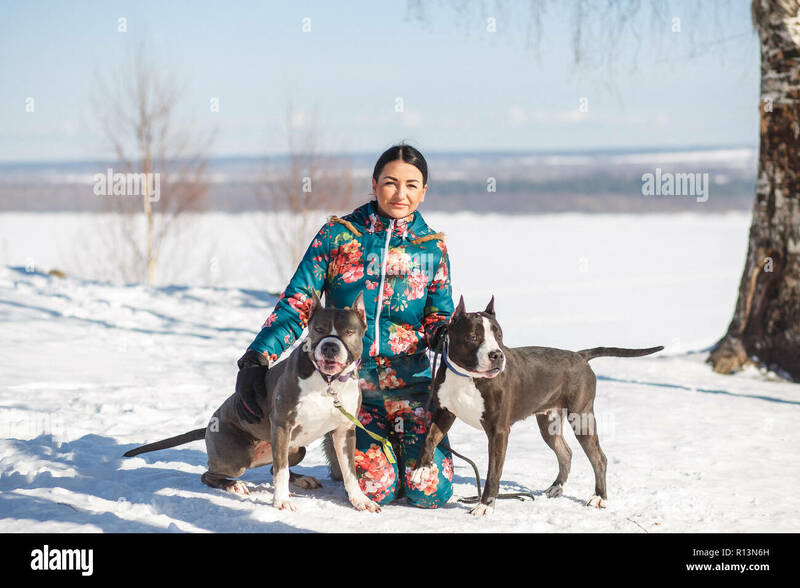 Happy young woman owner and her two American Staffordshire Terriers are hugging on the snow in winter park. 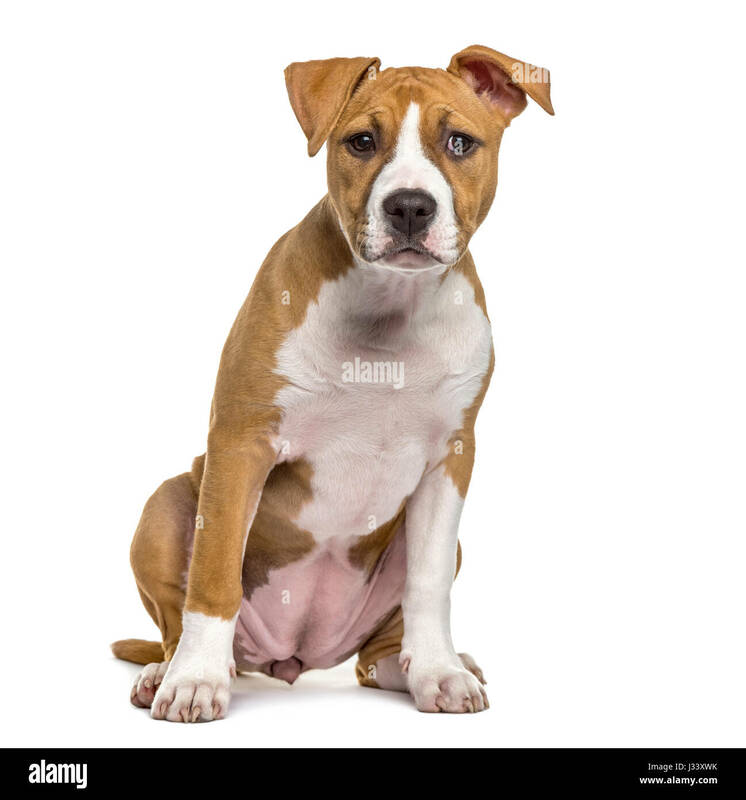 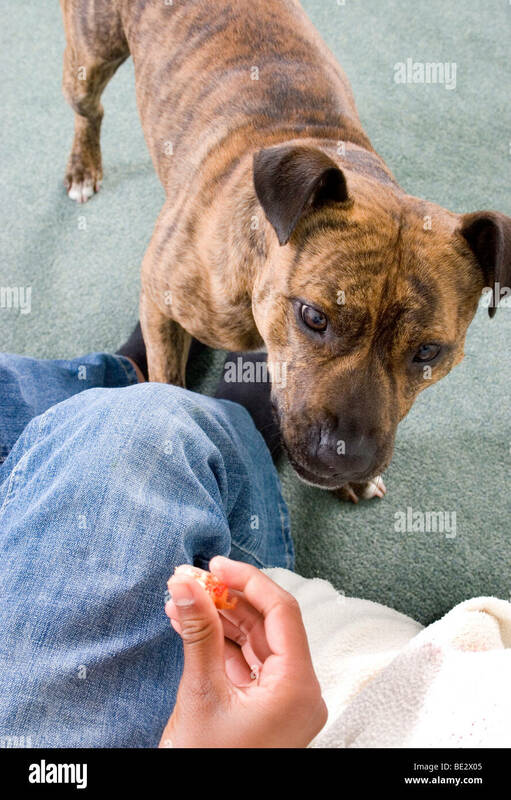 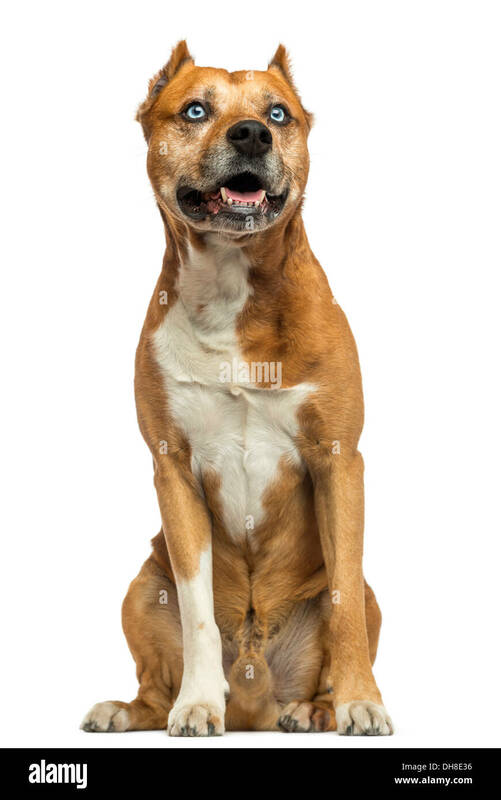 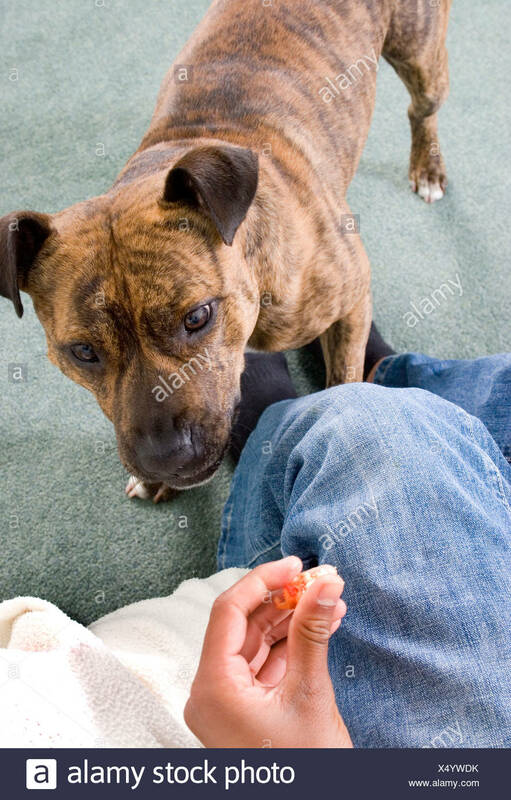 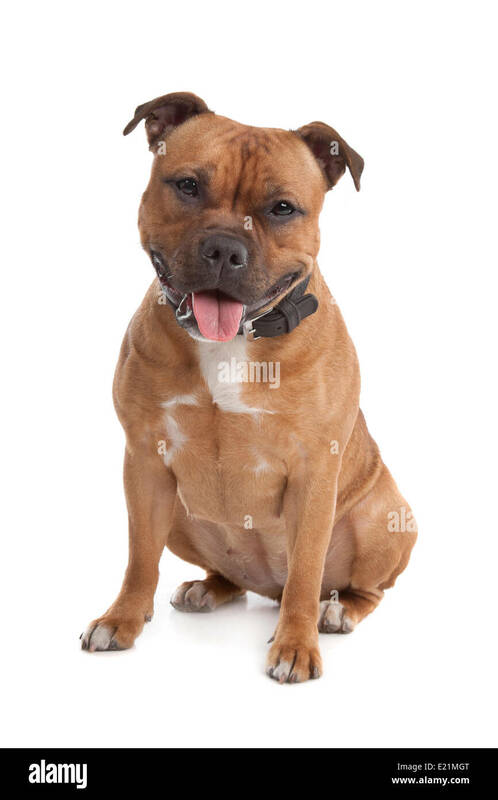 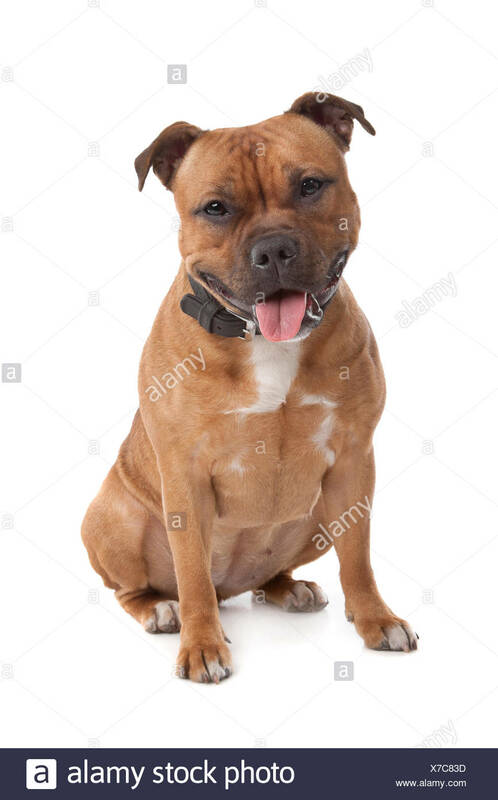 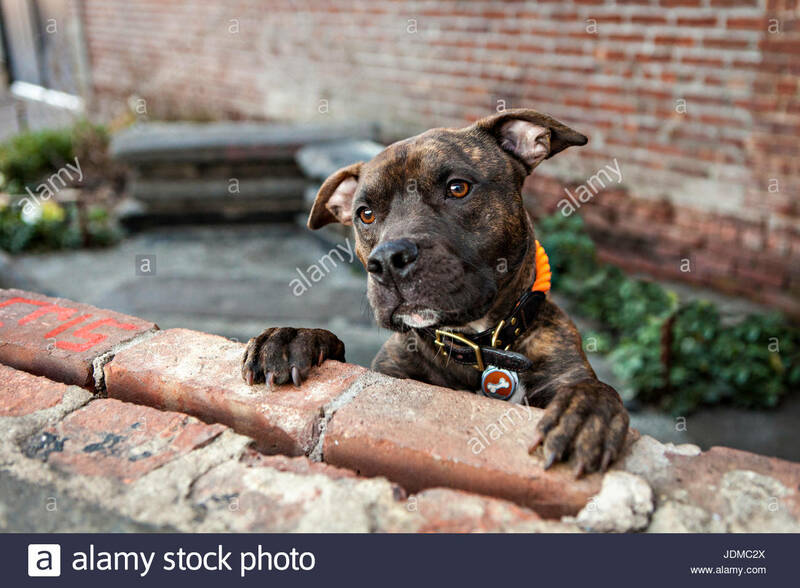 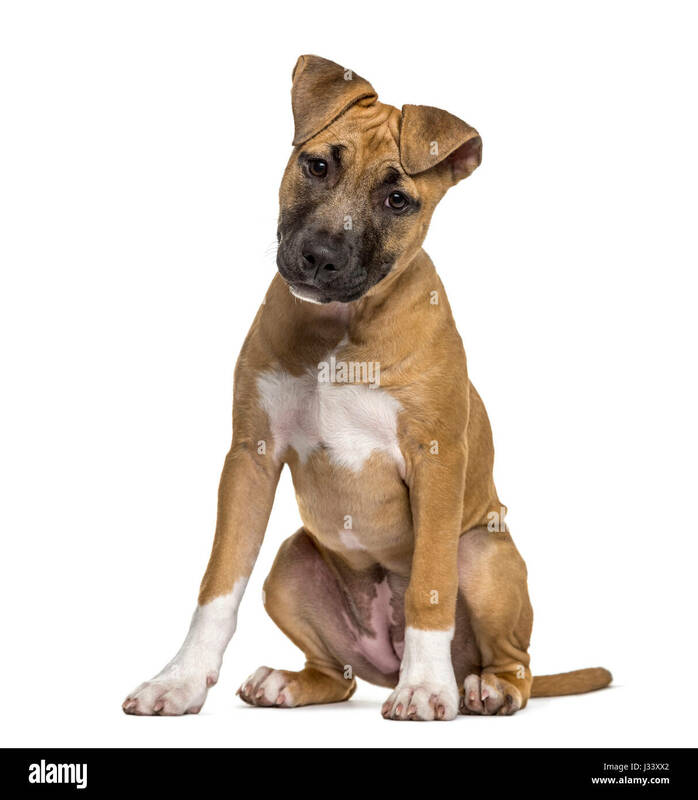 An American Staffordshire Terrier, or pit bull, begs for treats. 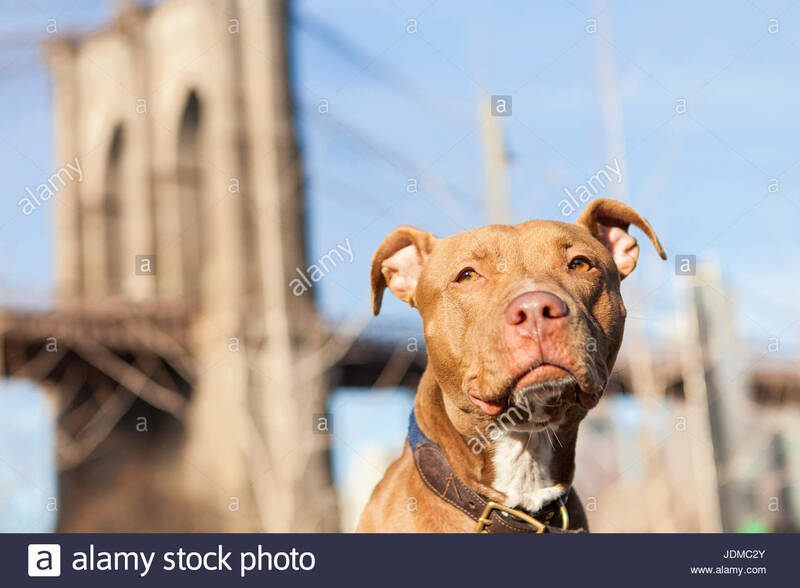 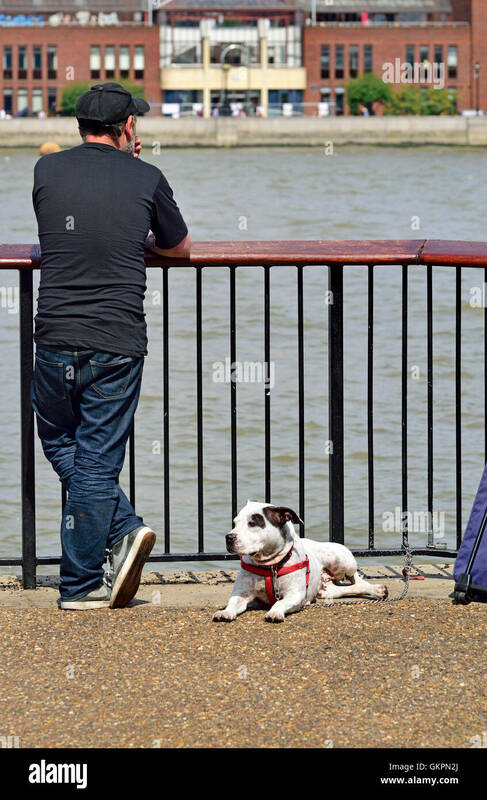 An American Staffordshire Terrier, or pit bull, in Brooklyn Bridge Park. 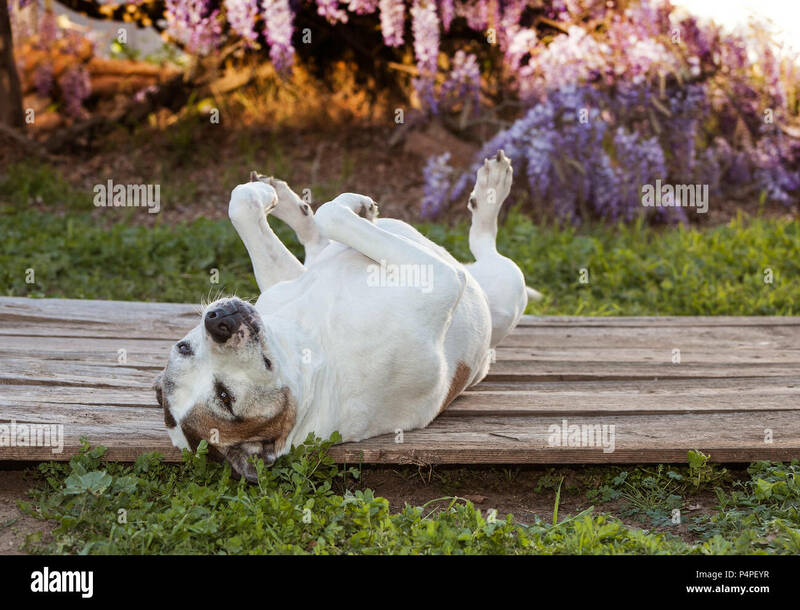 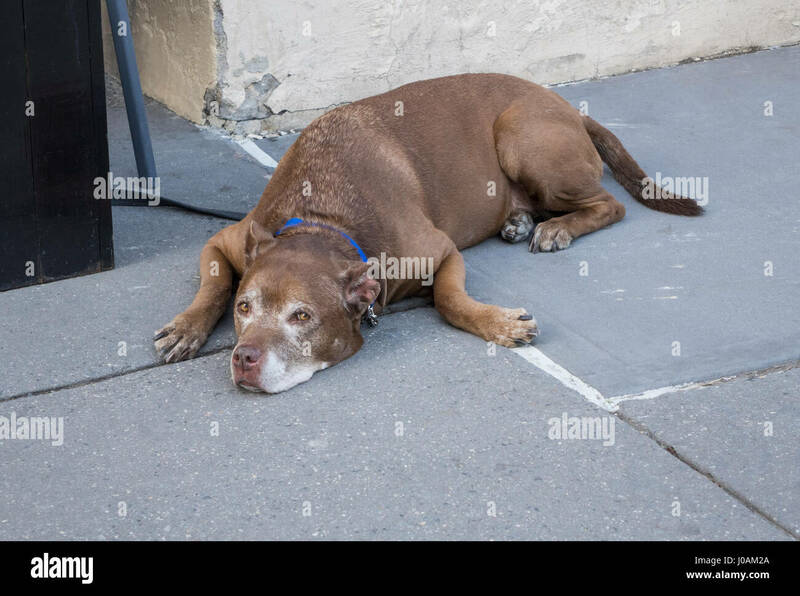 Elderly American Staffordshire Terrier (pit bul) is relaxing on an old wooden deck. 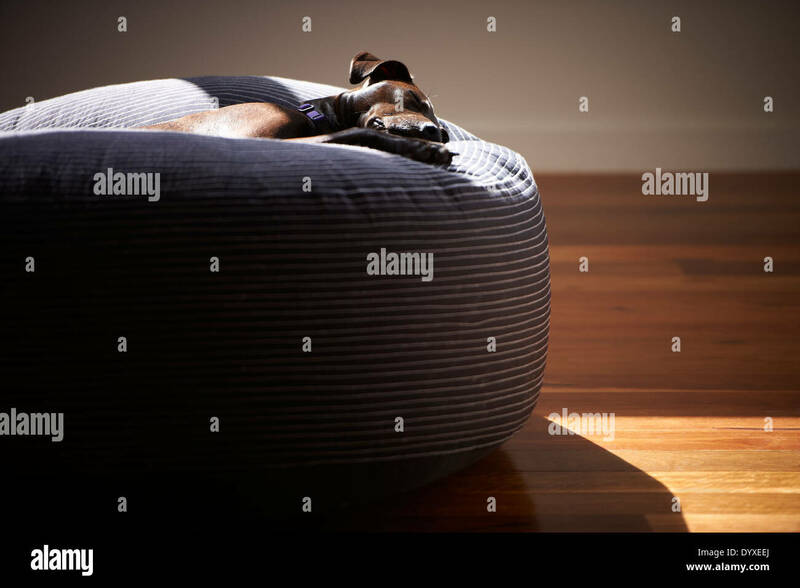 She has her feet up in the air. 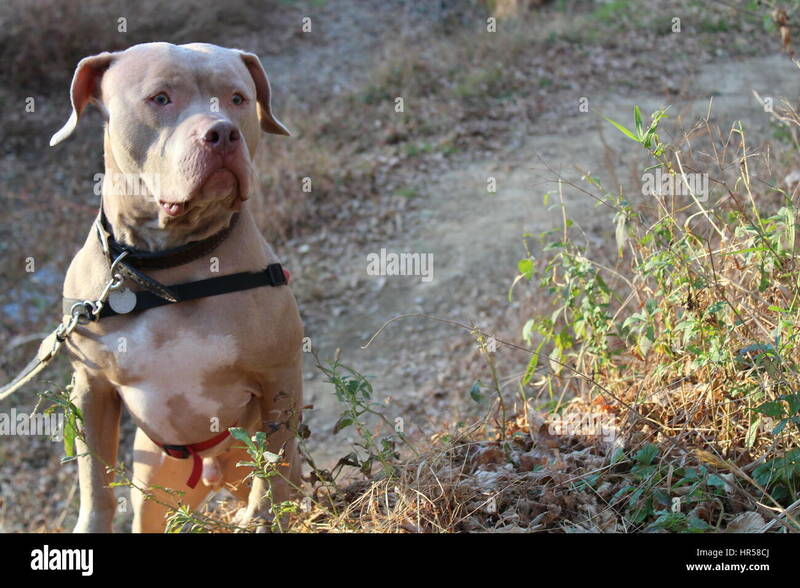 There are grasses and weeds. 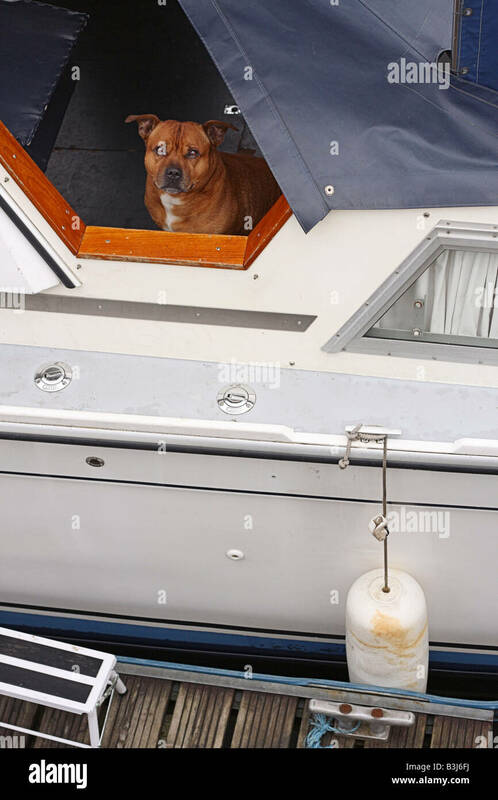 A Staffordshire terrier looking out of a house boat. 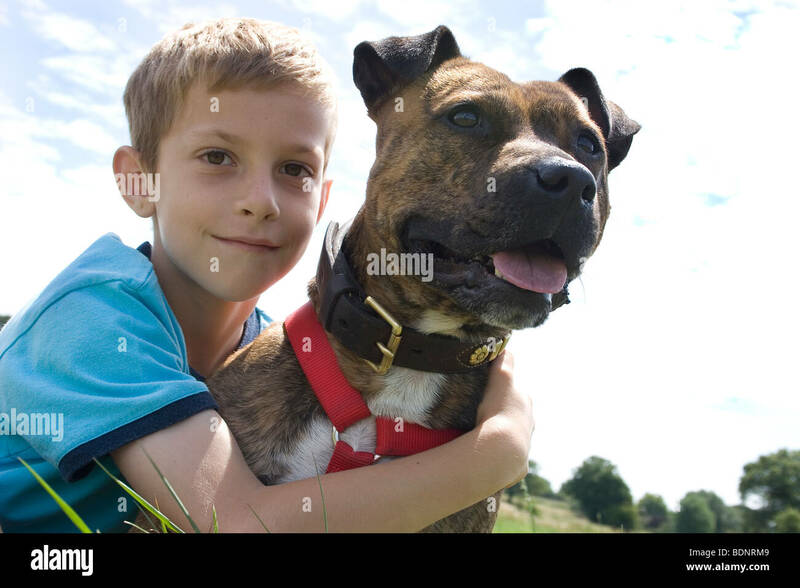 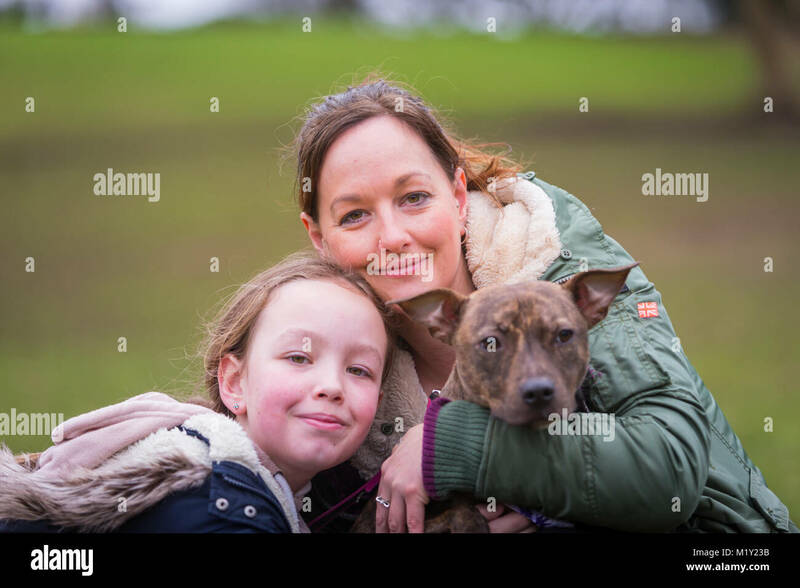 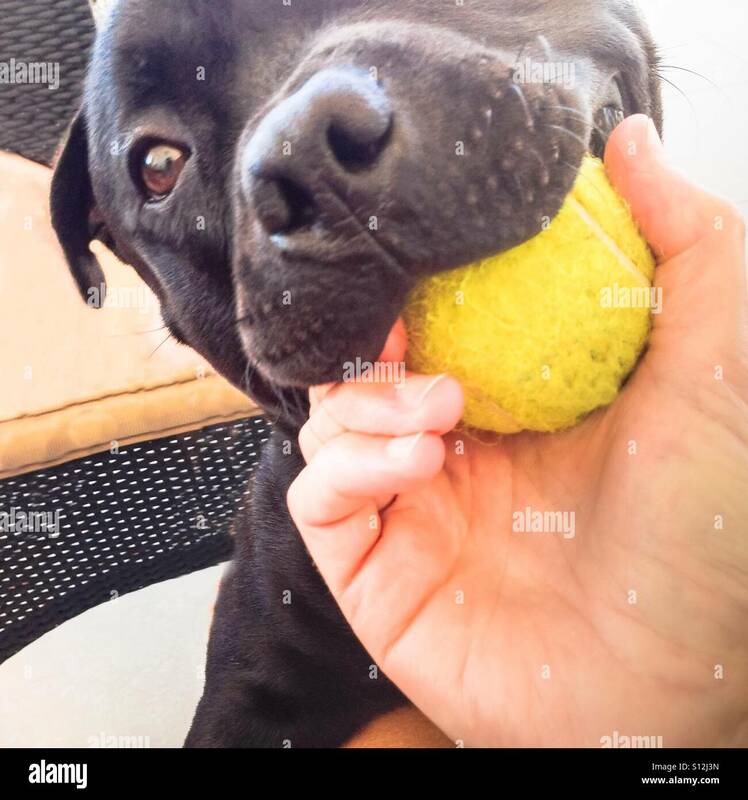 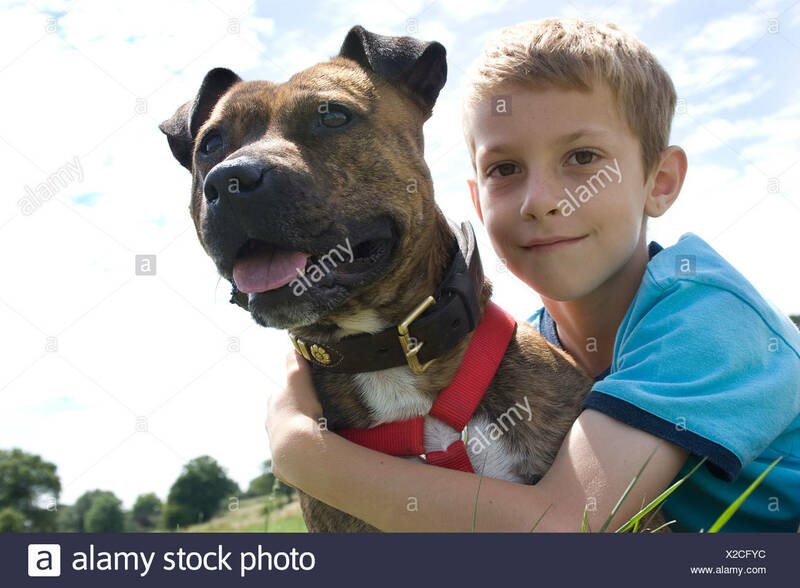 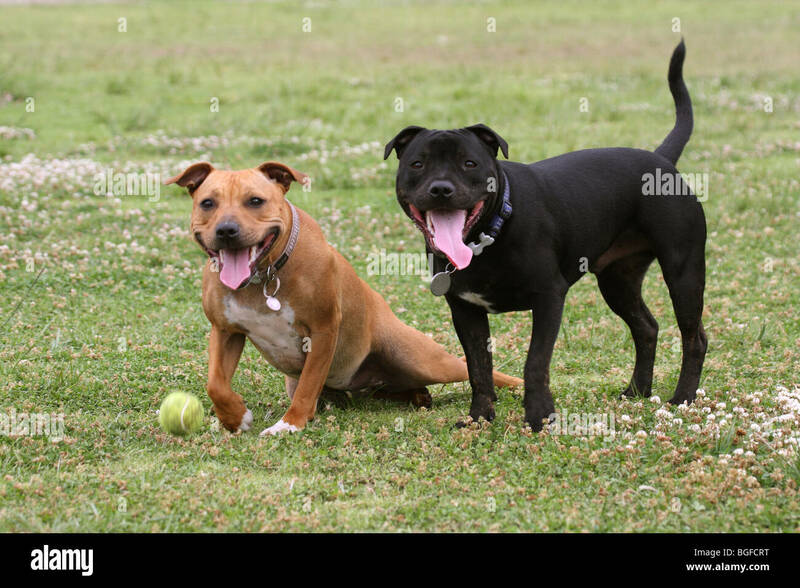 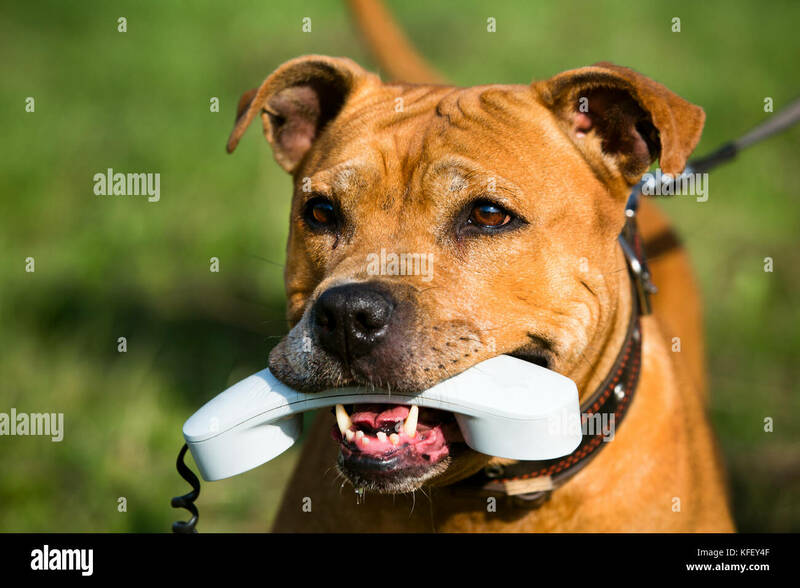 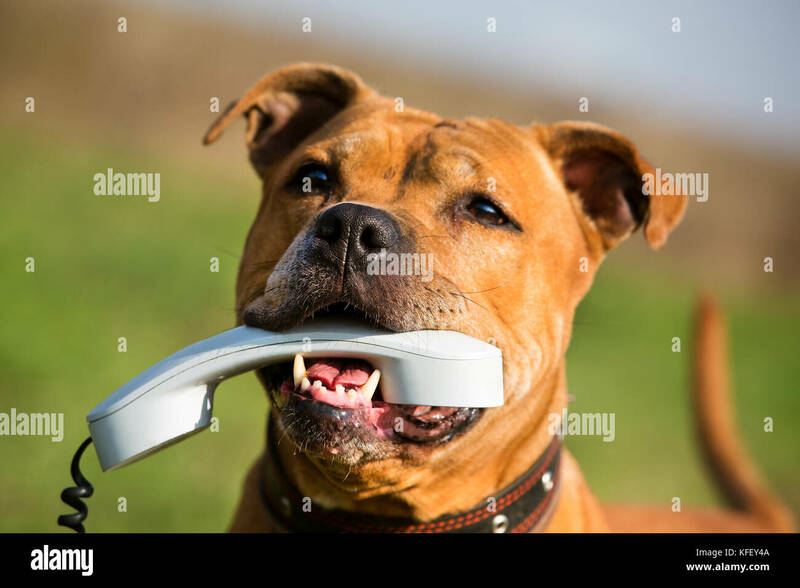 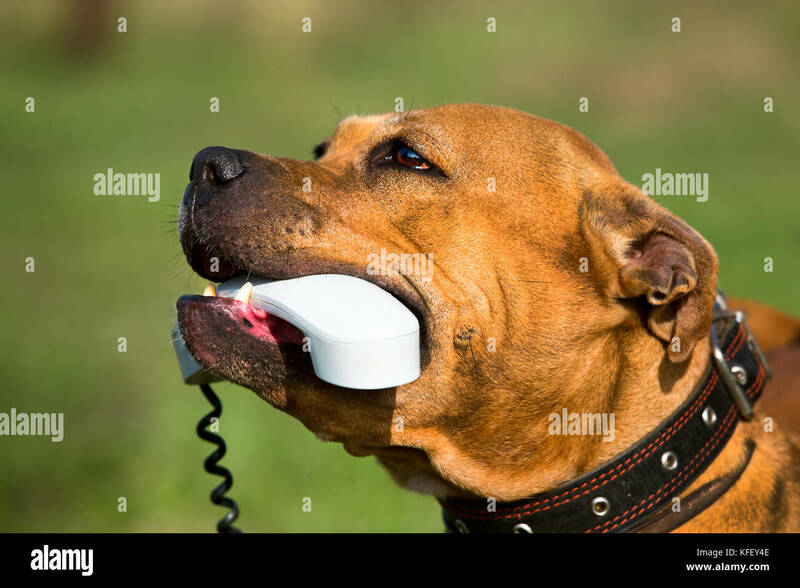 A close up unusual angle of a Staffordshire Bull Terrier dog holding a tennis ball in his mouth whilst a a person holds the ball trying to retrieve it from his mouth. 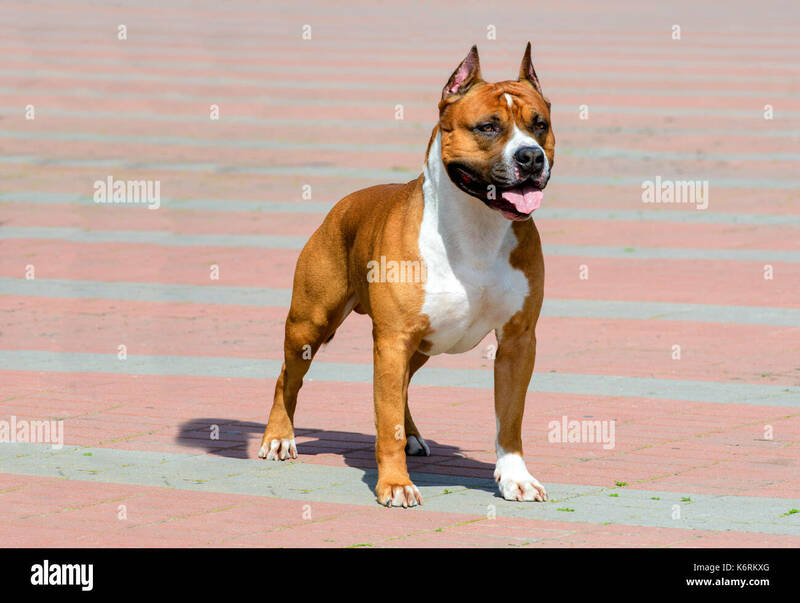 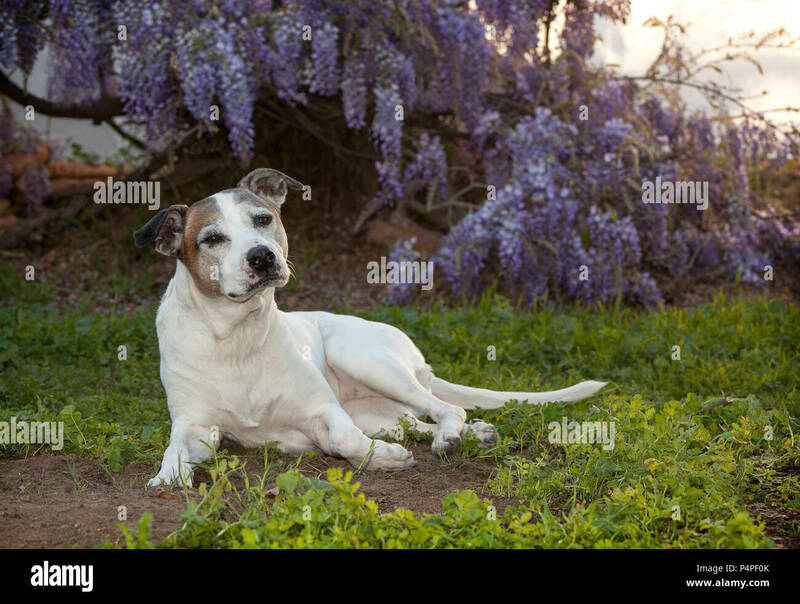 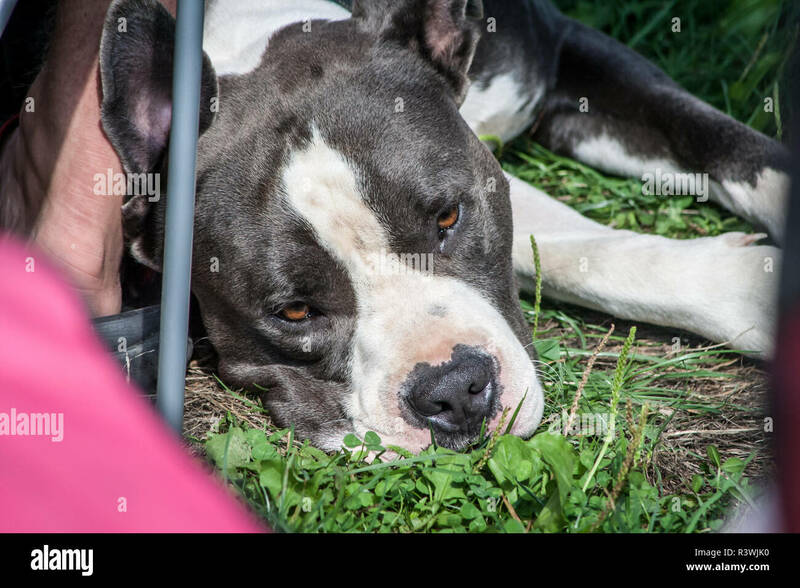 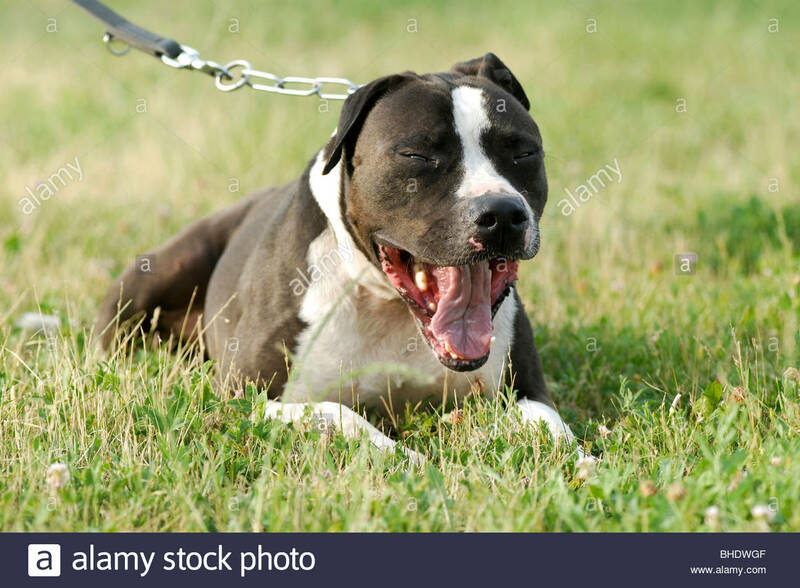 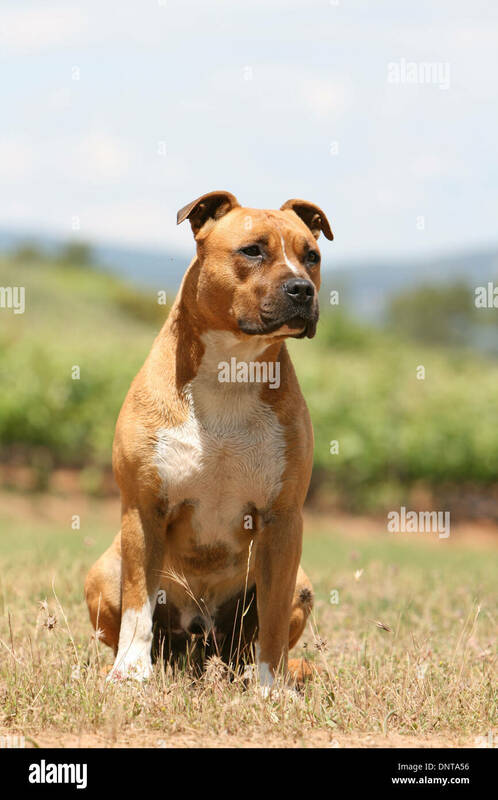 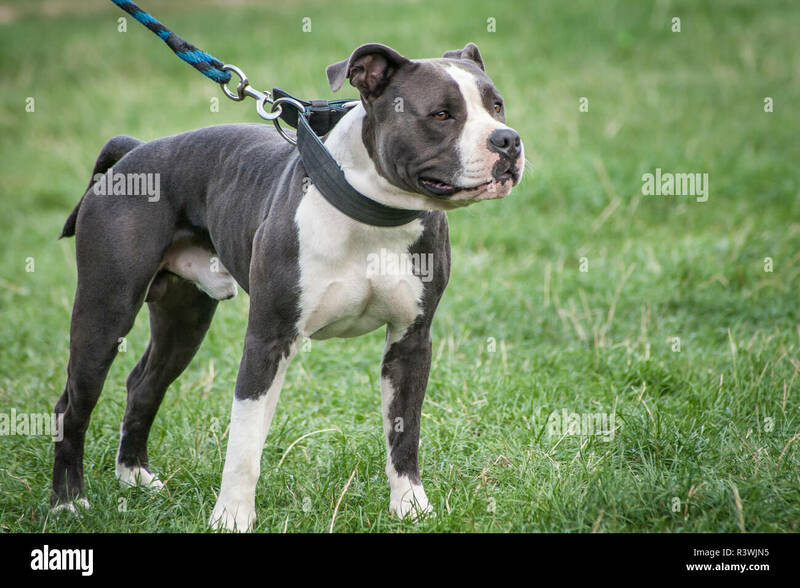 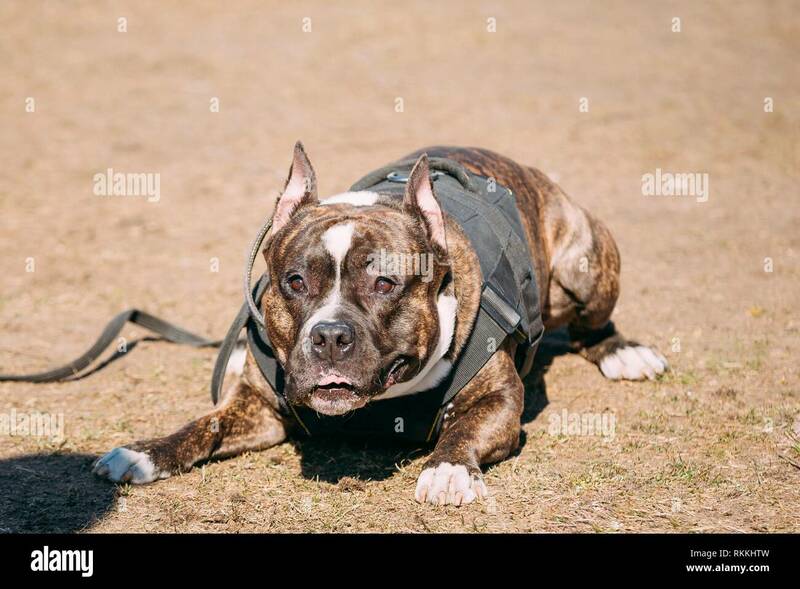 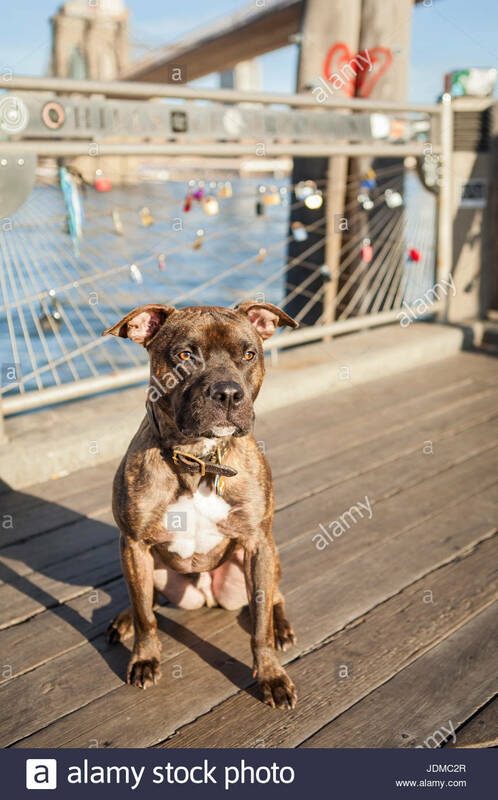 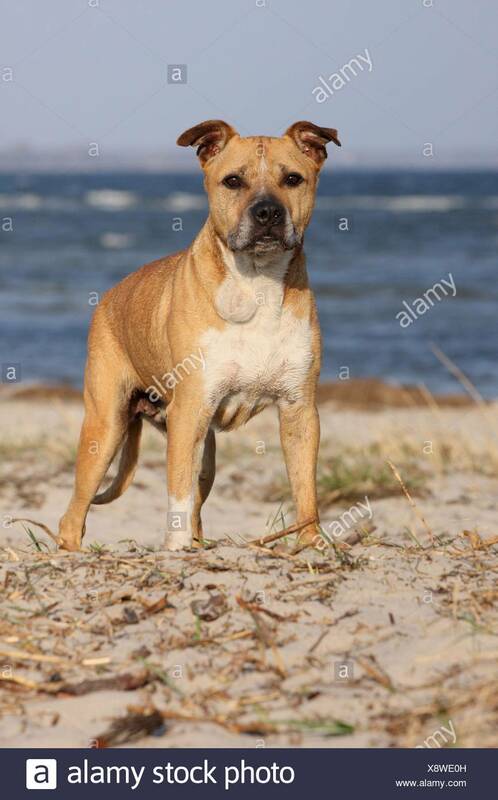 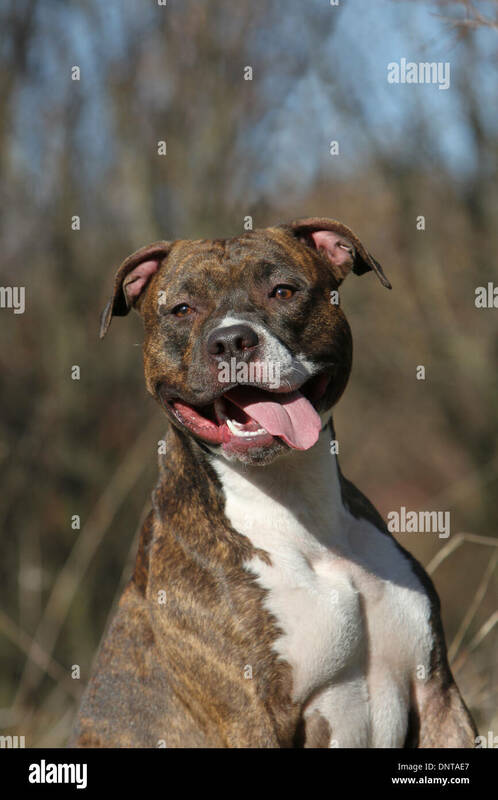 An American Staffordshire Terrier, or pit bull, poses for pictures on a warm sunny morning. 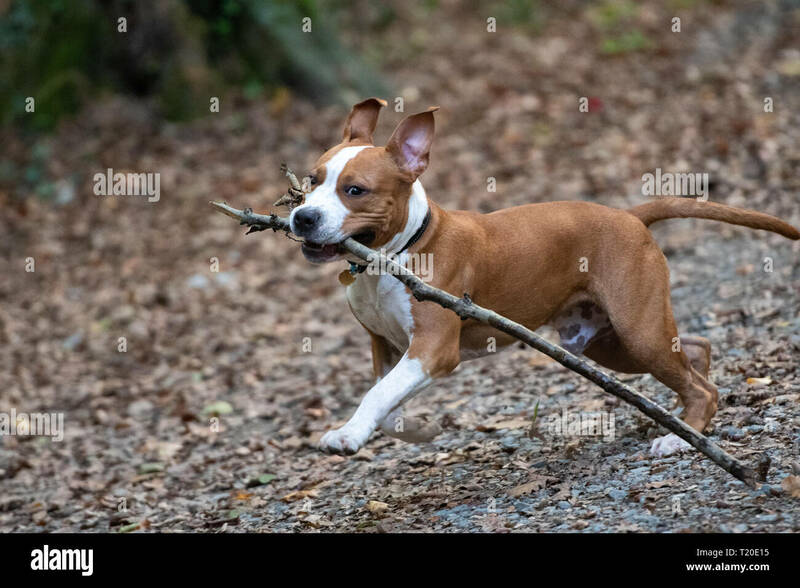 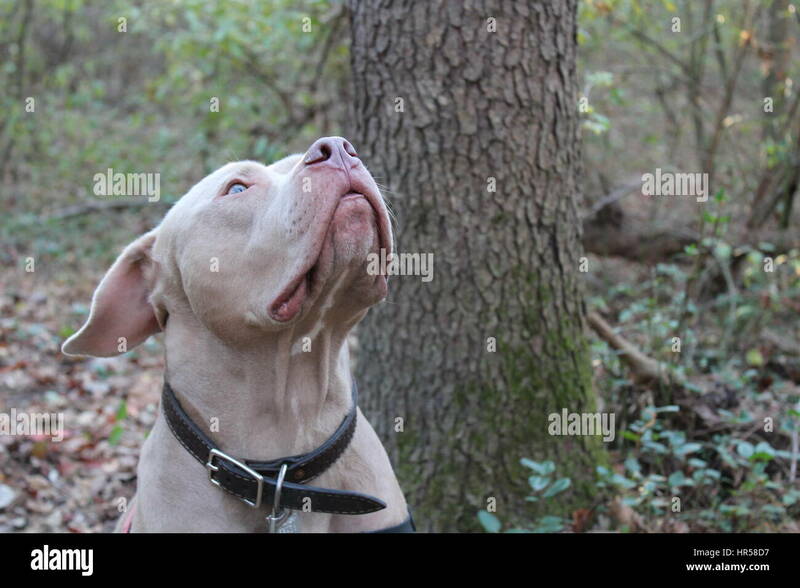 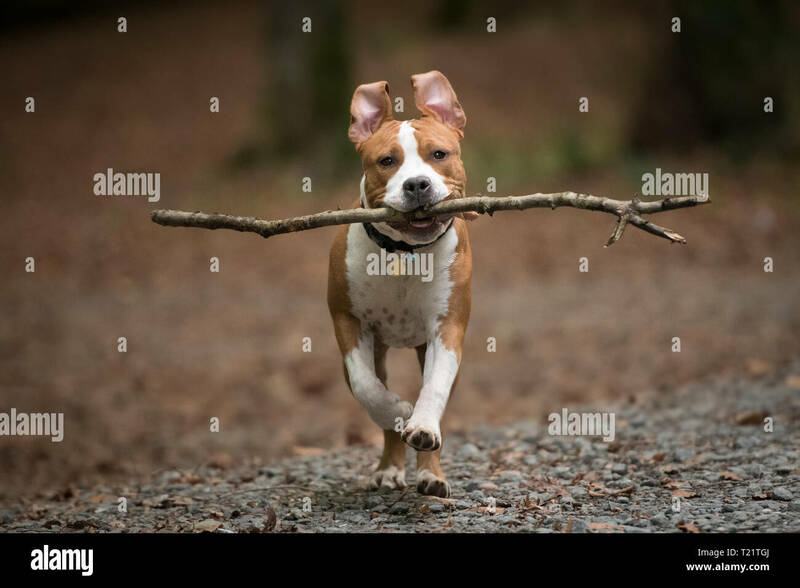 American Staffordshire Terrier puppy playing in forest. 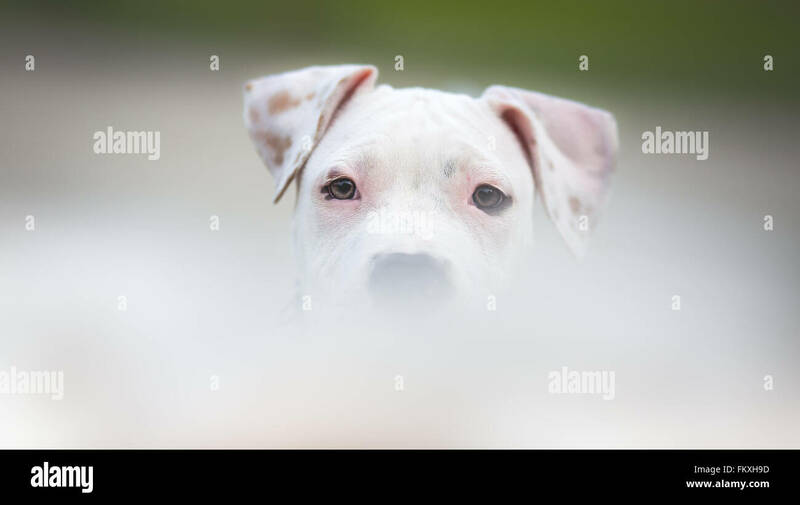 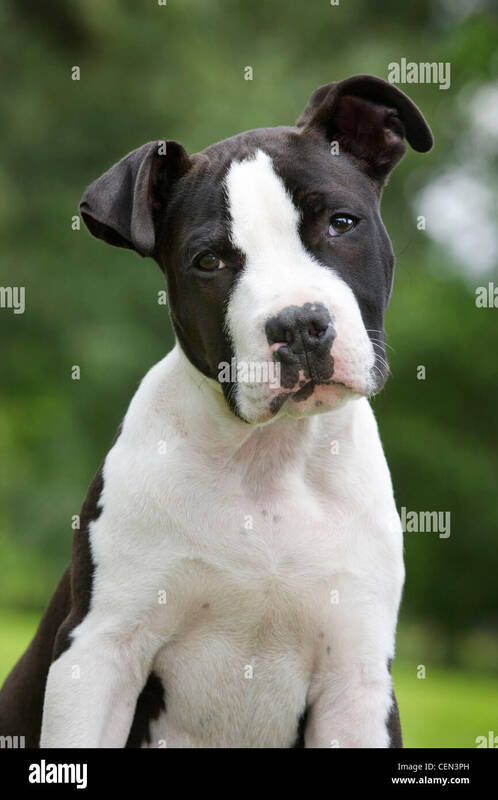 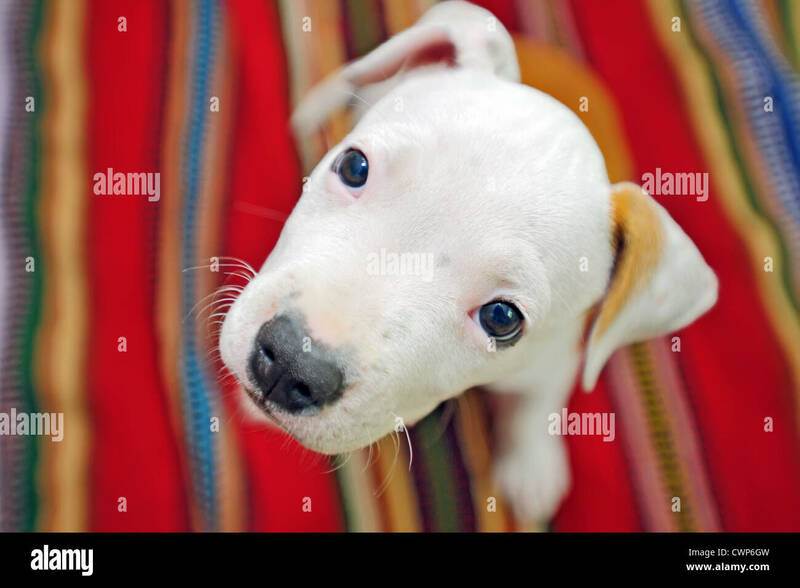 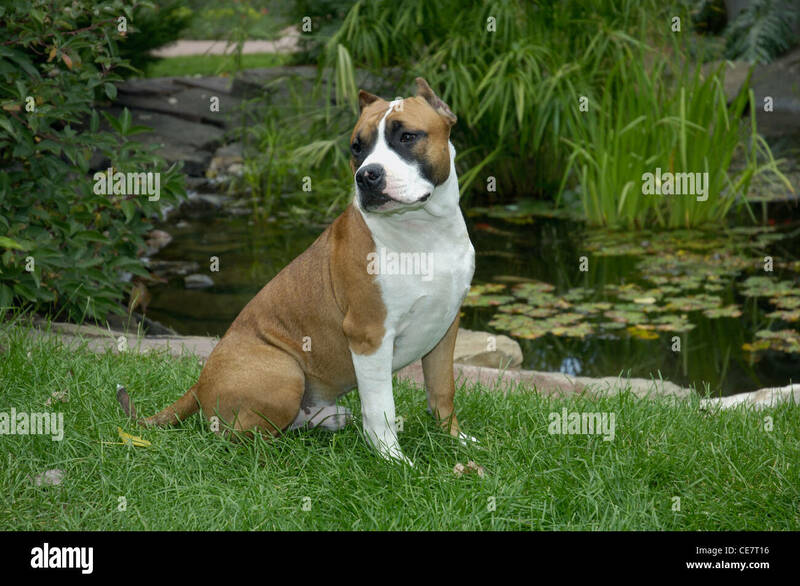 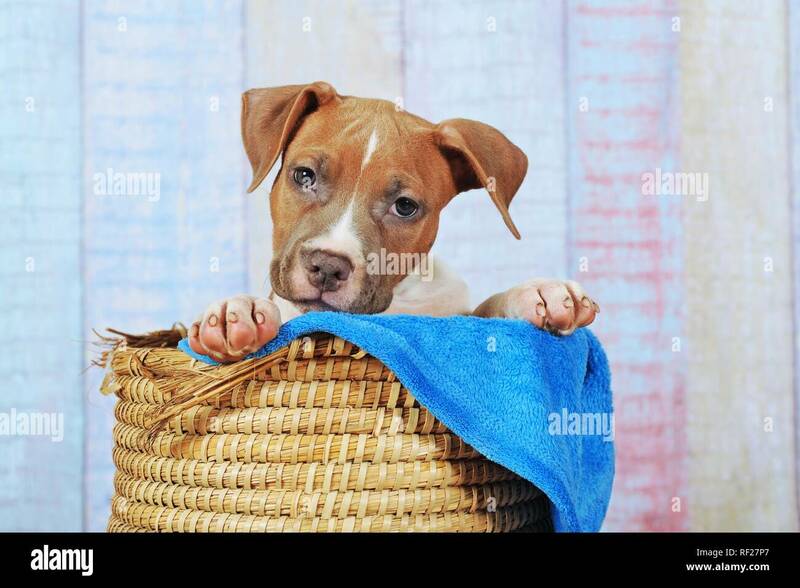 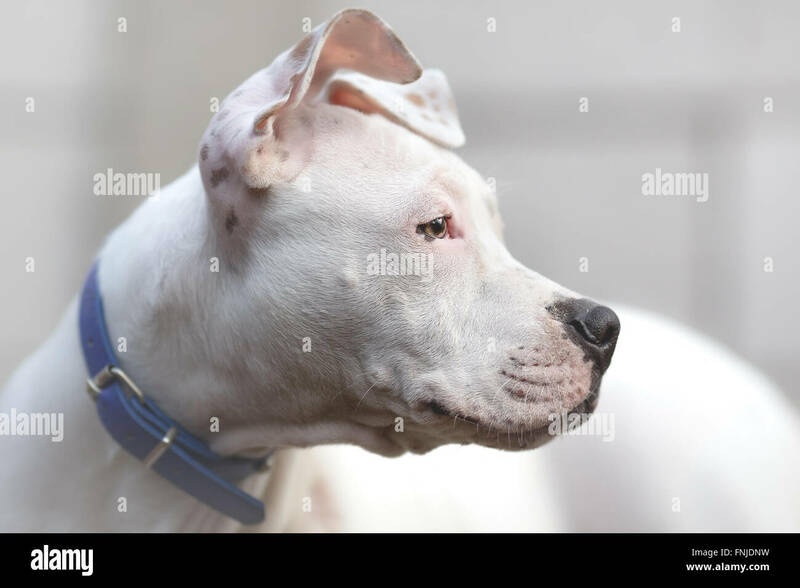 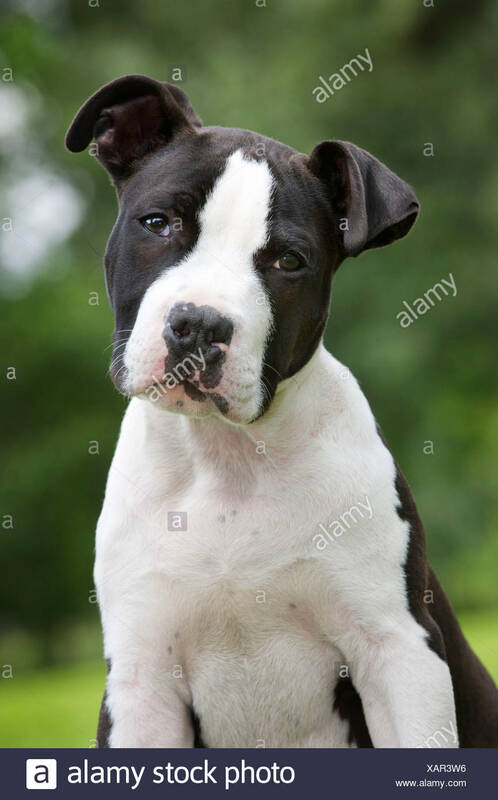 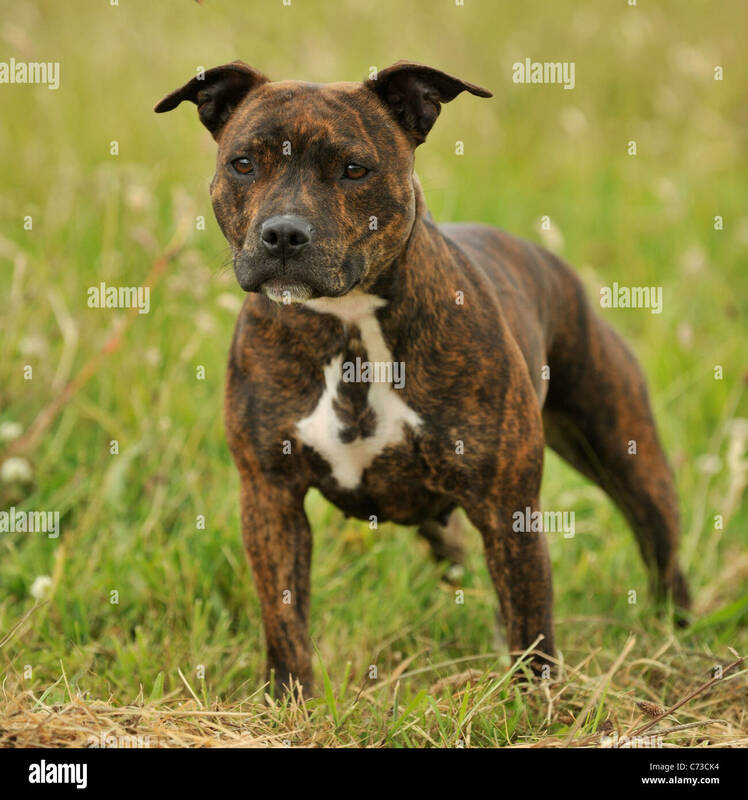 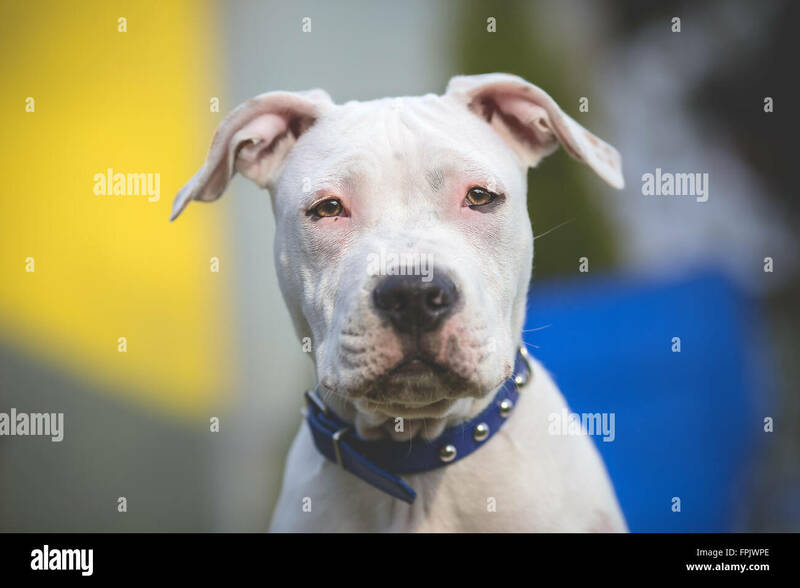 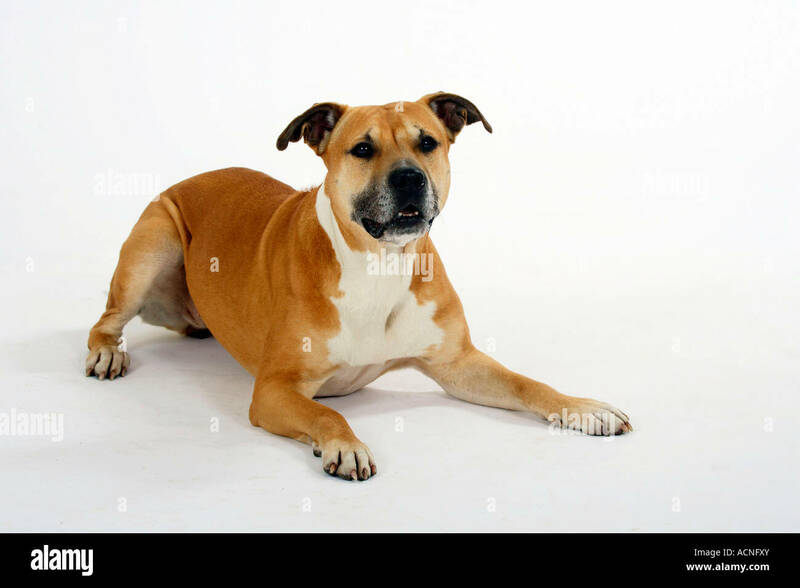 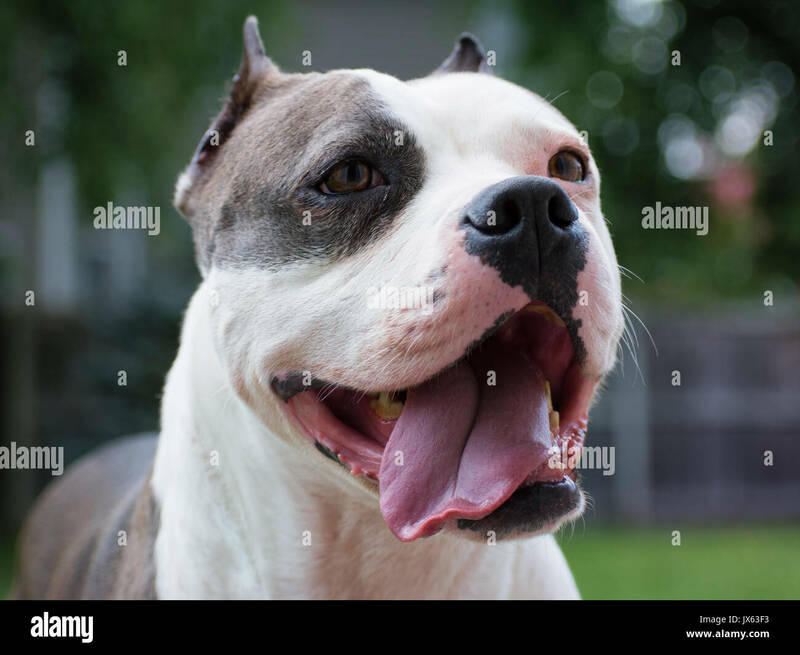 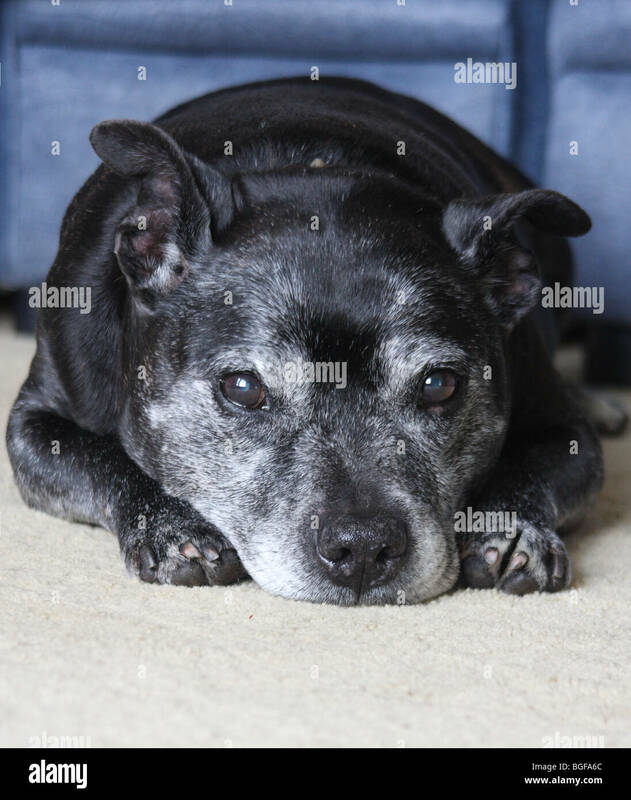 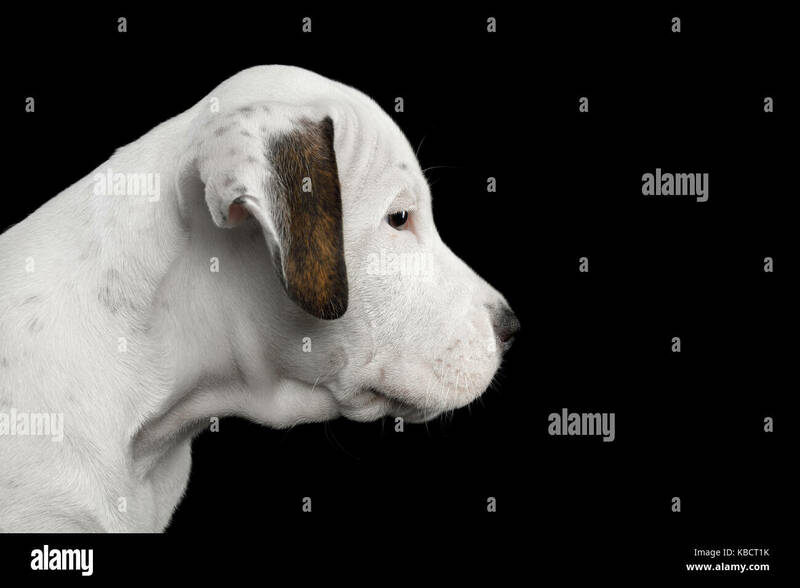 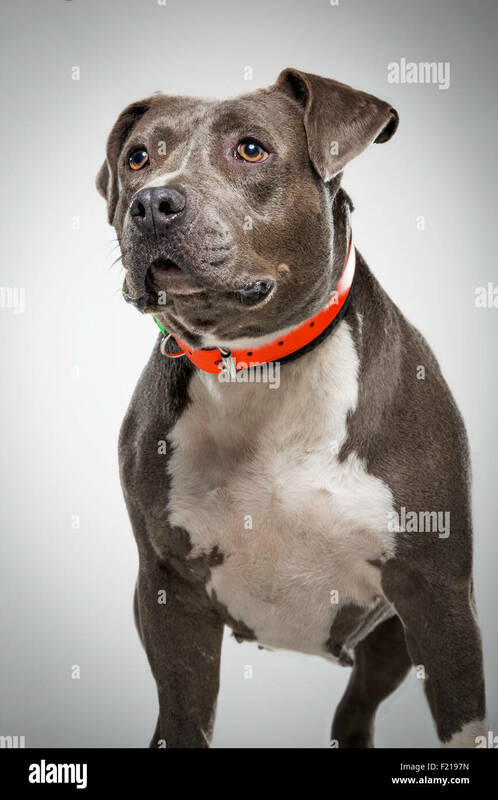 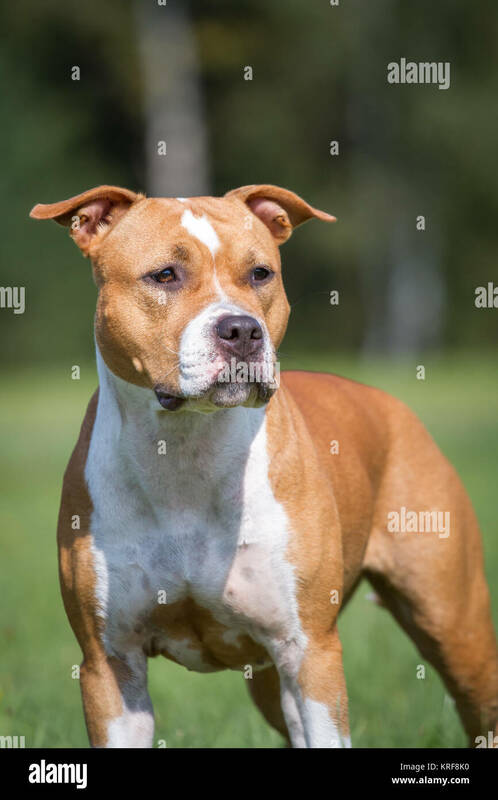 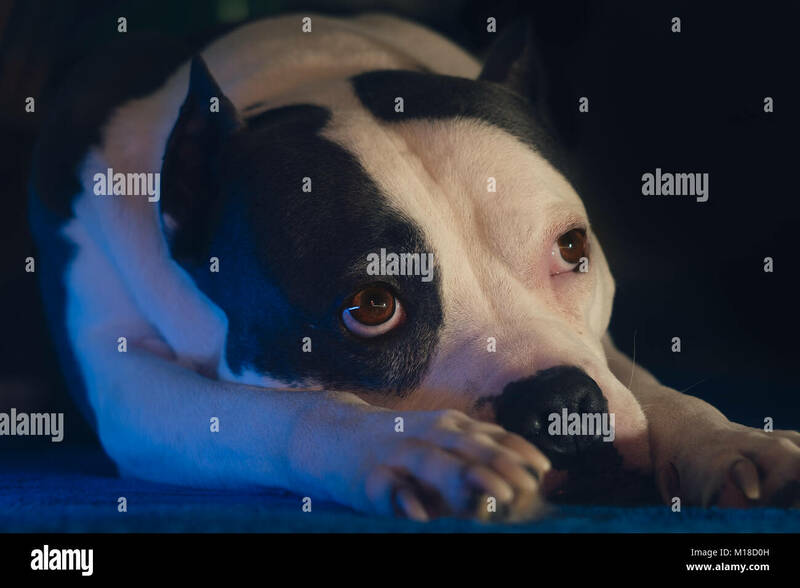 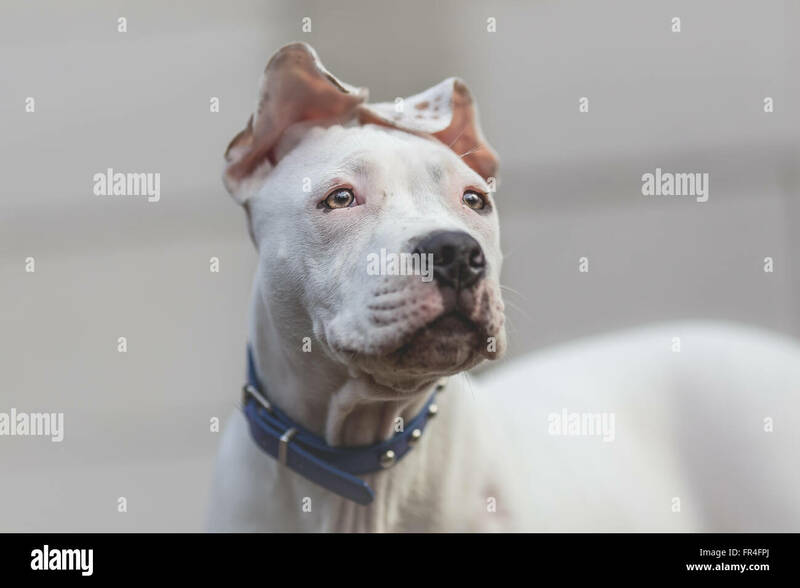 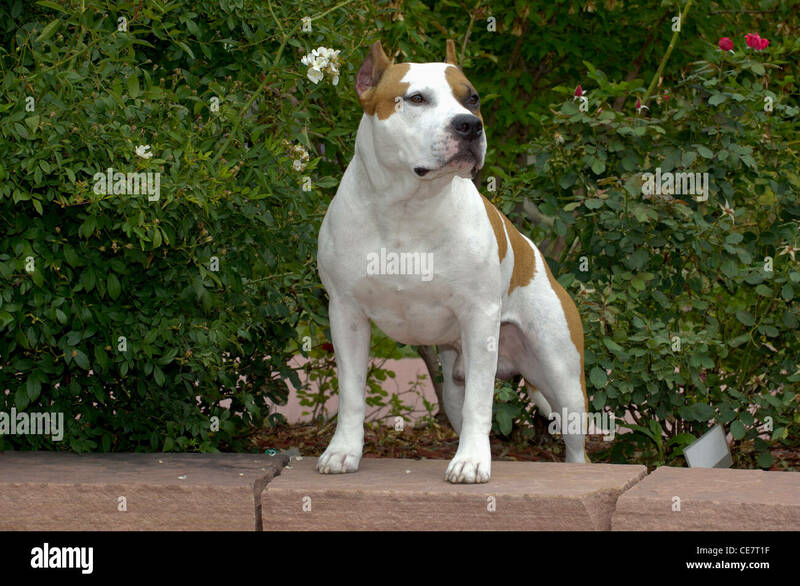 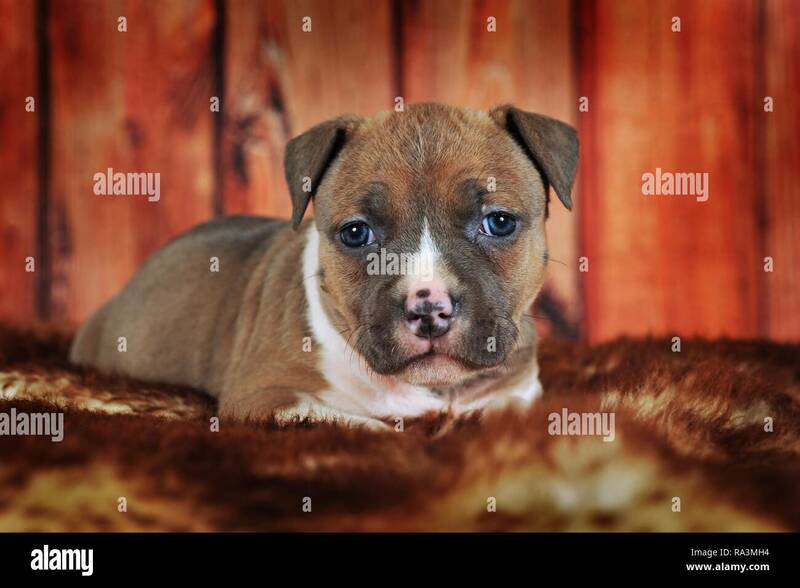 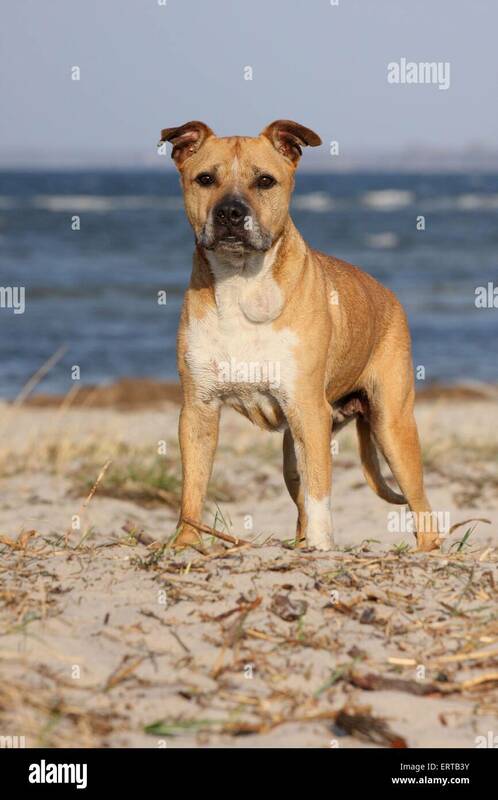 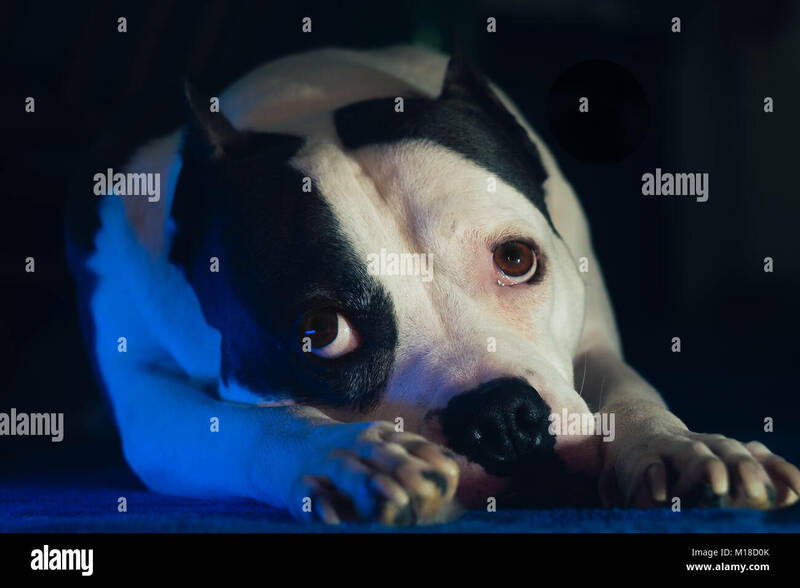 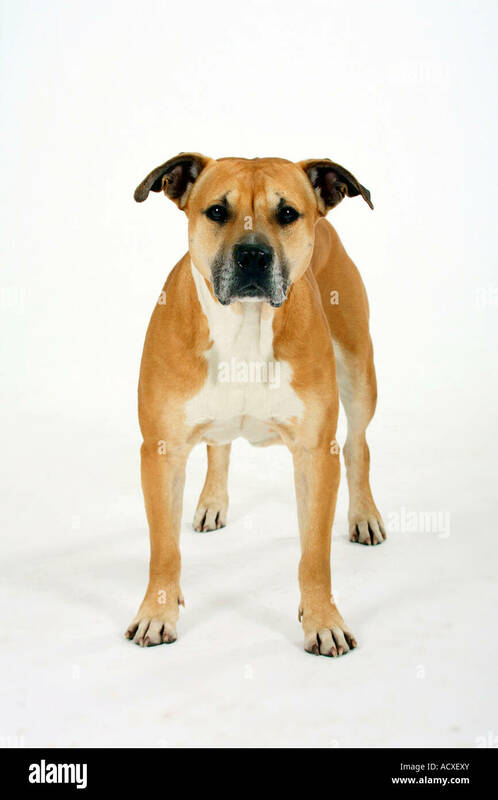 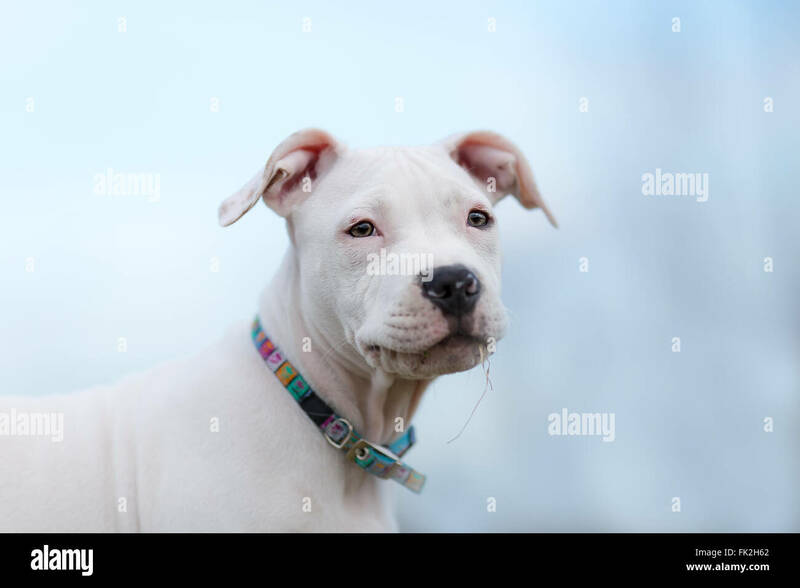 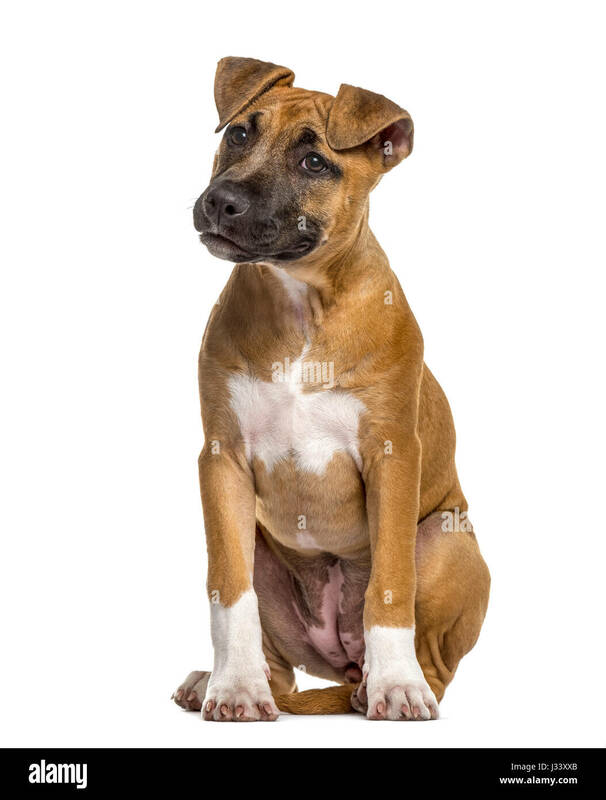 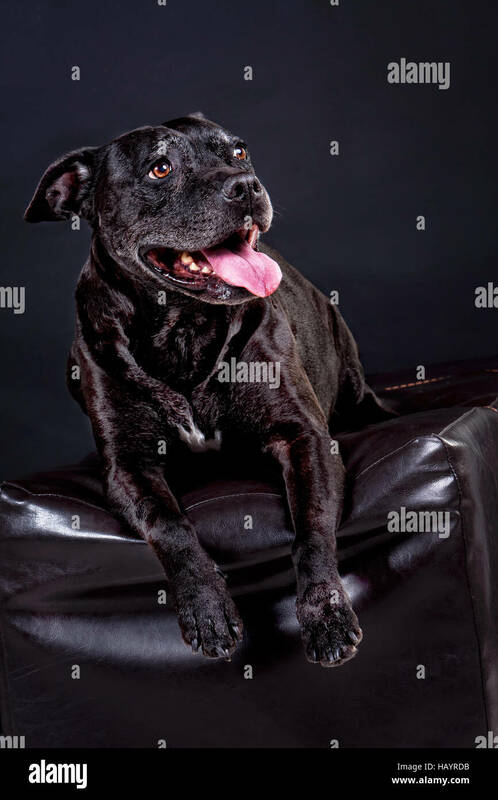 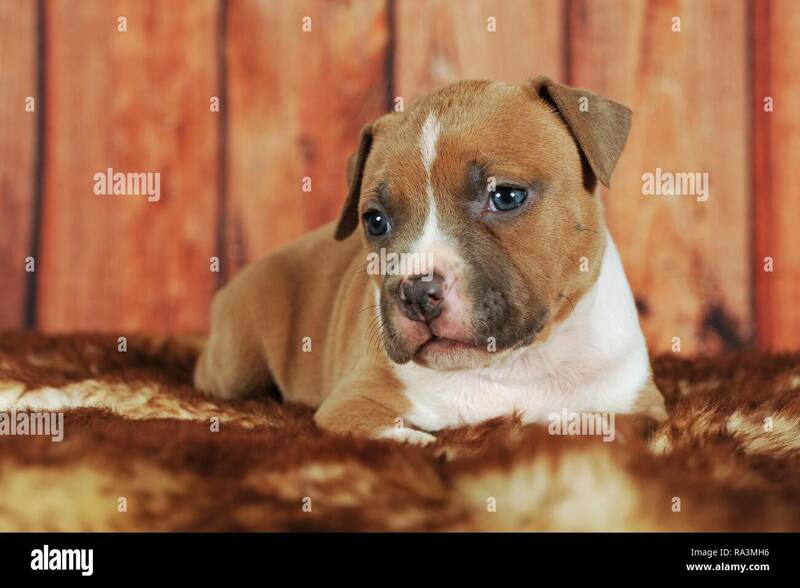 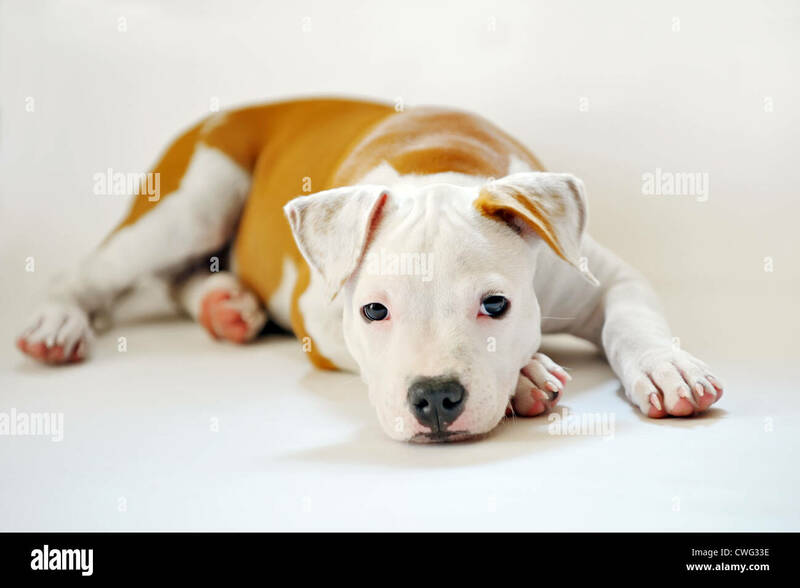 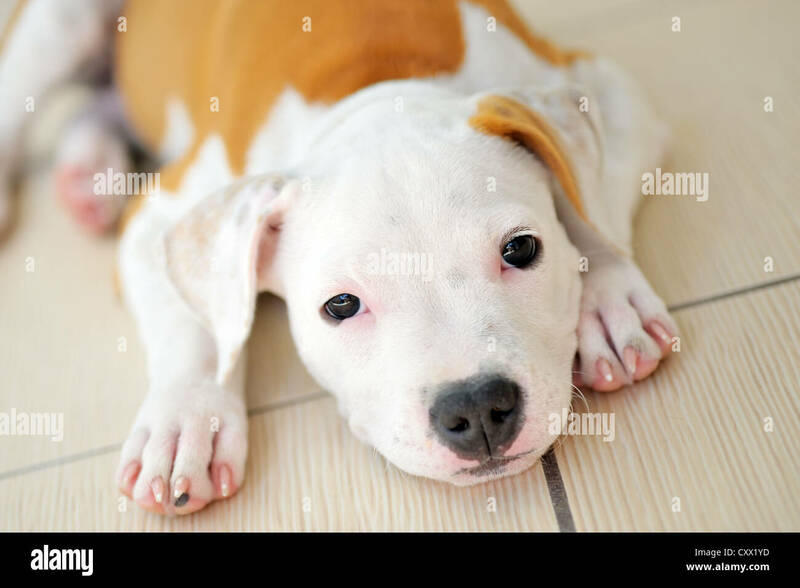 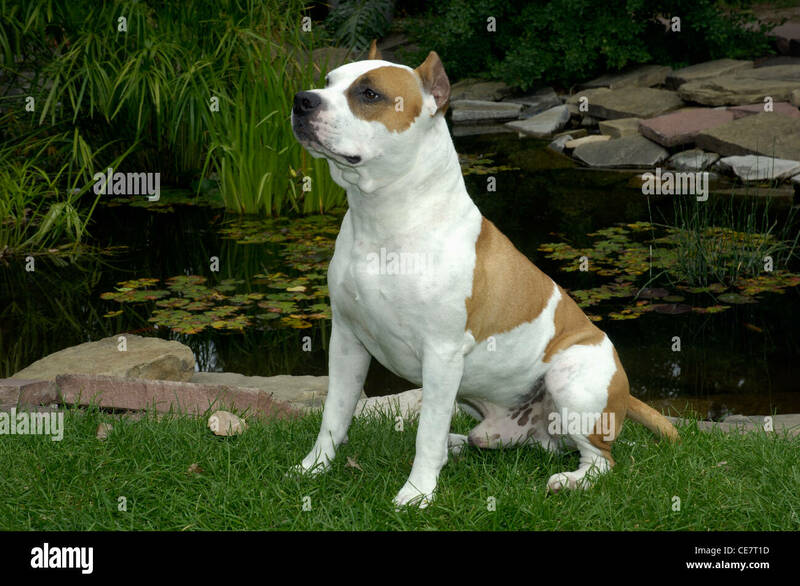 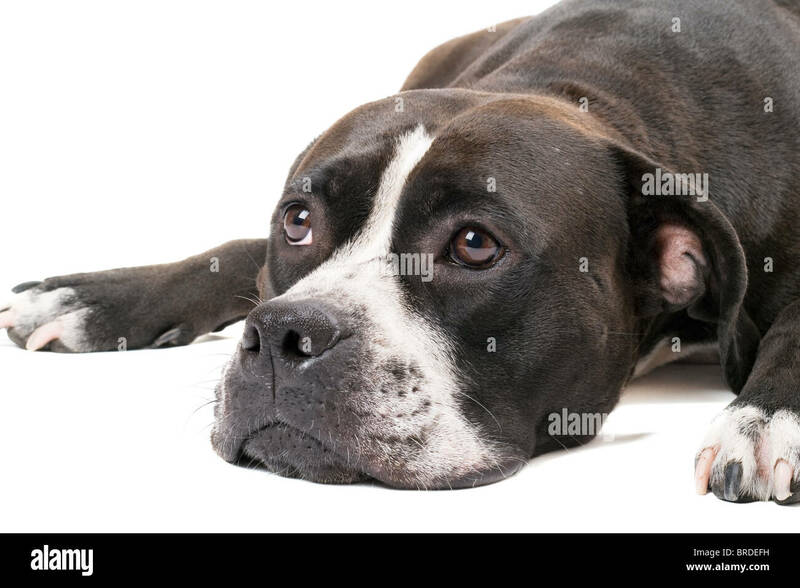 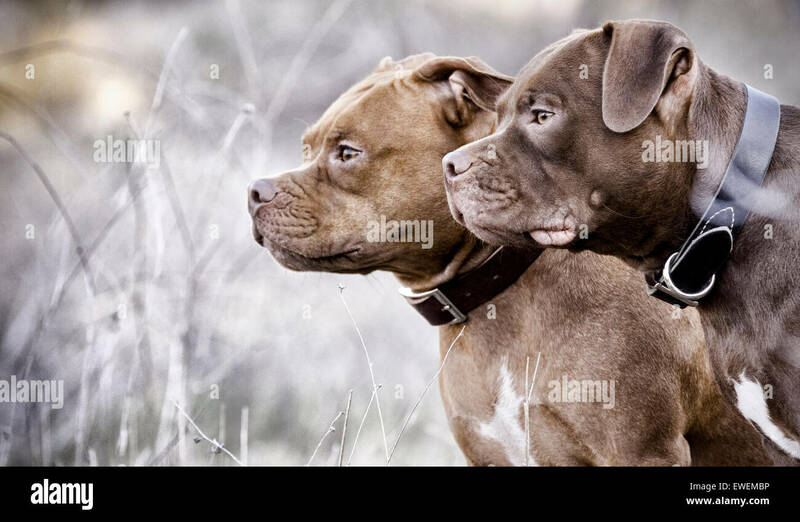 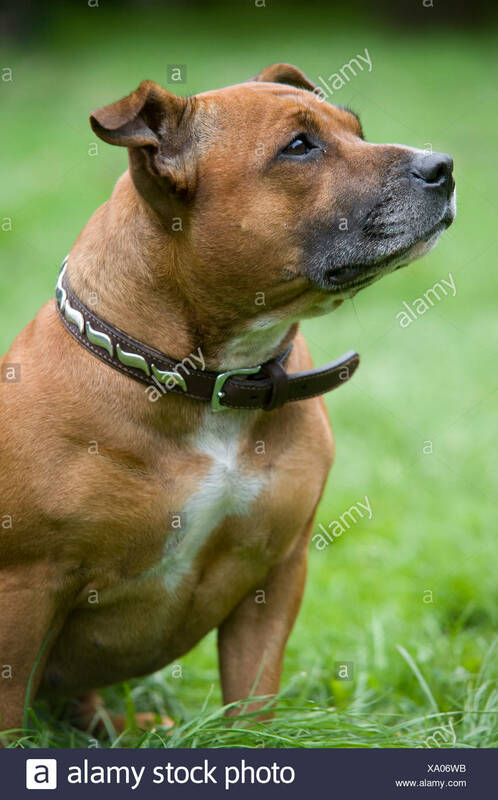 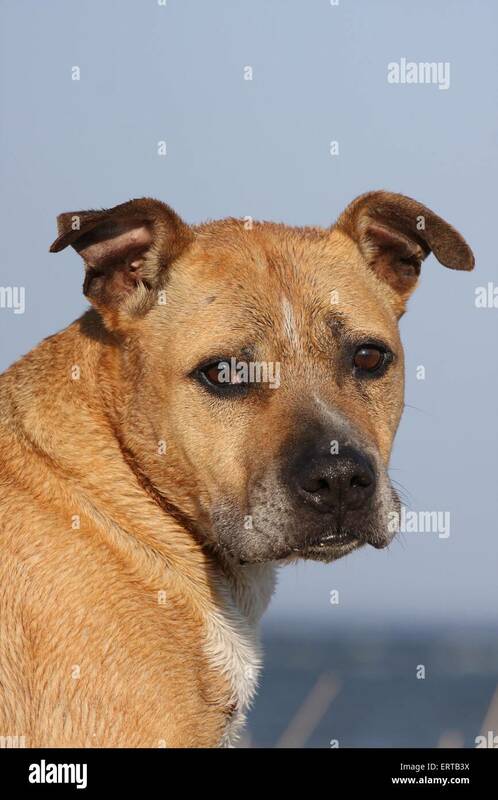 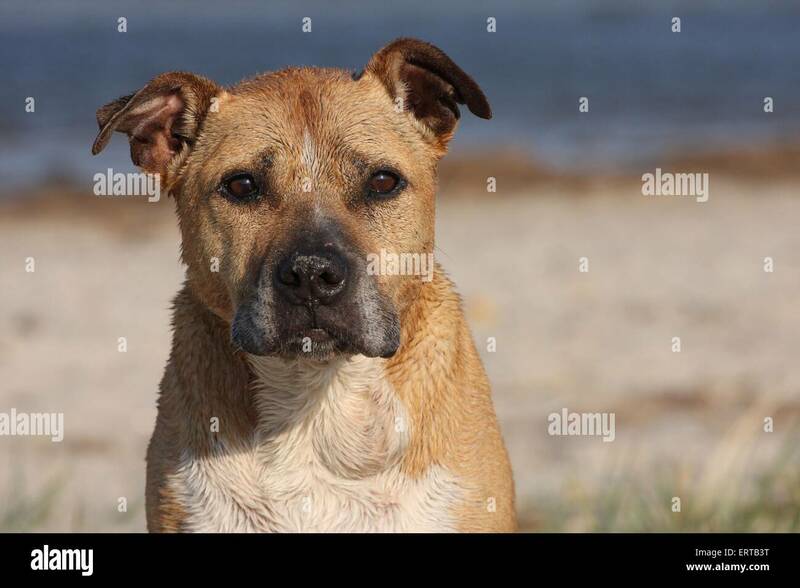 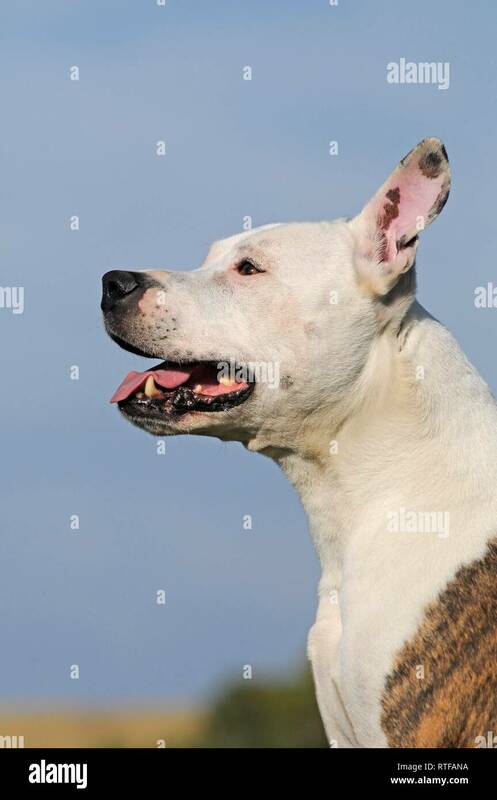 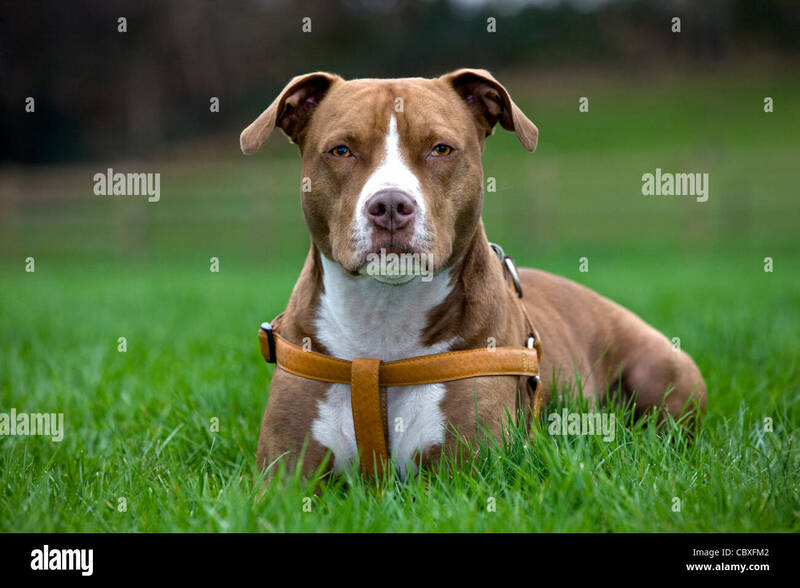 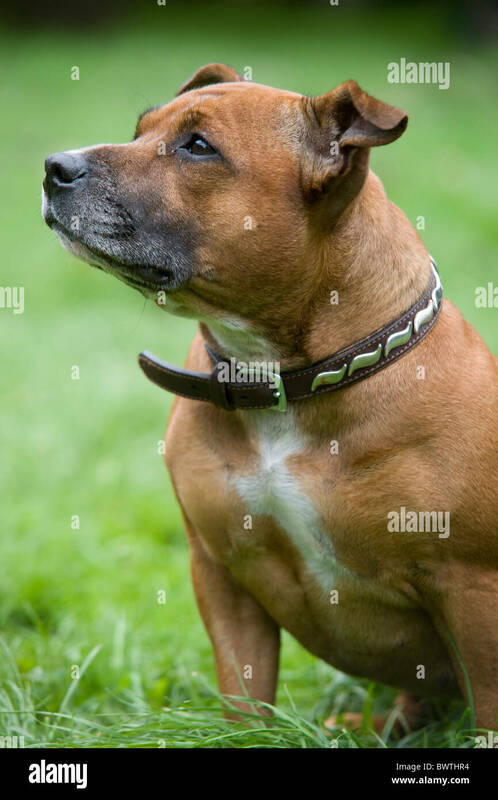 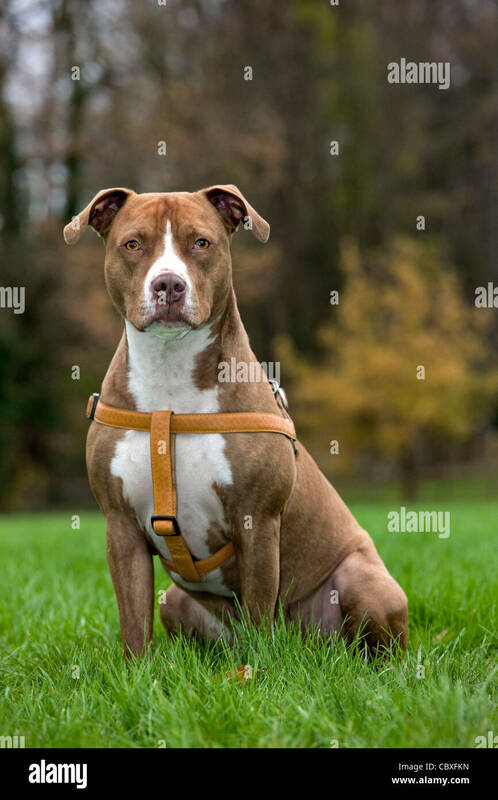 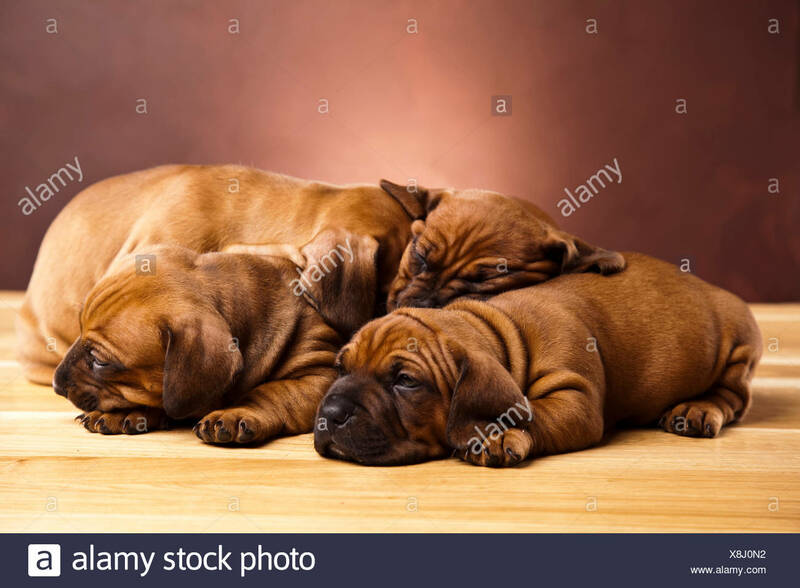 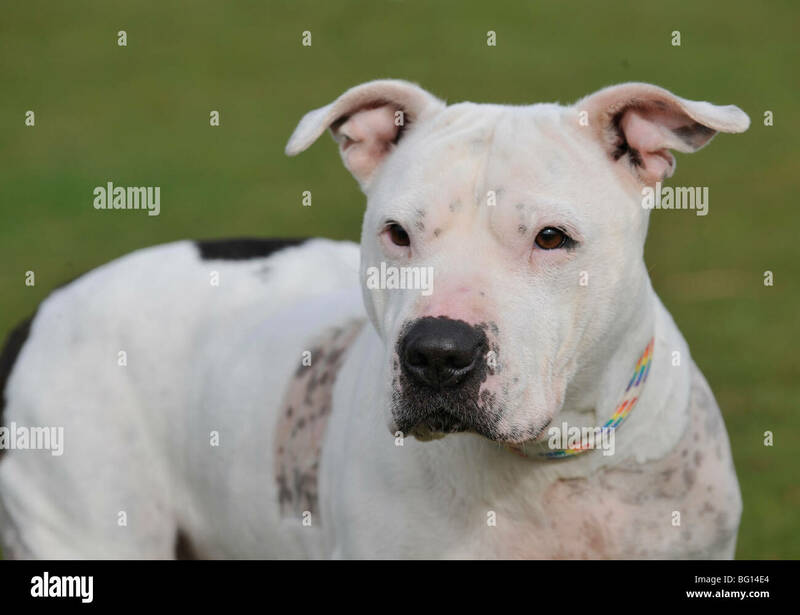 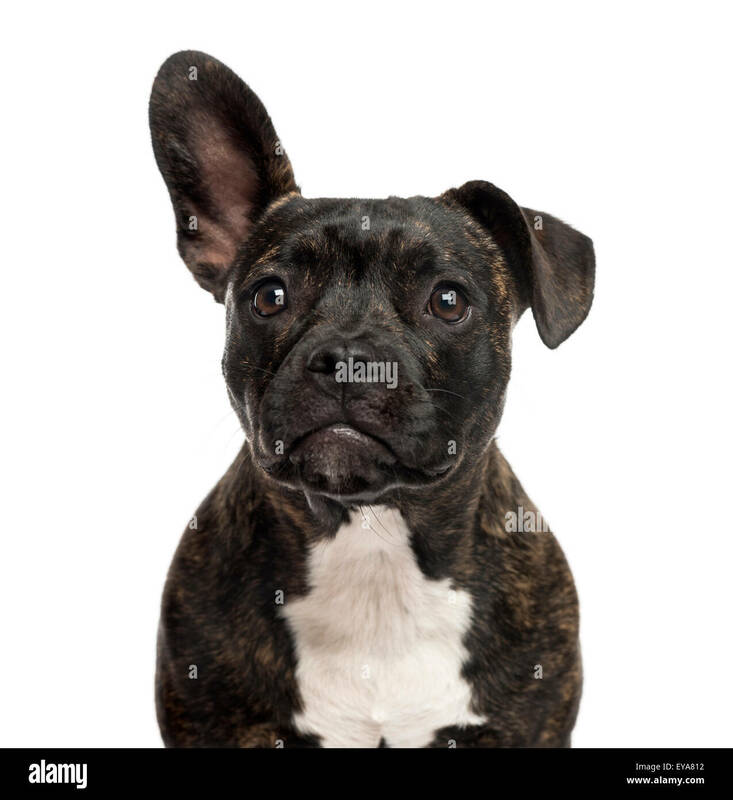 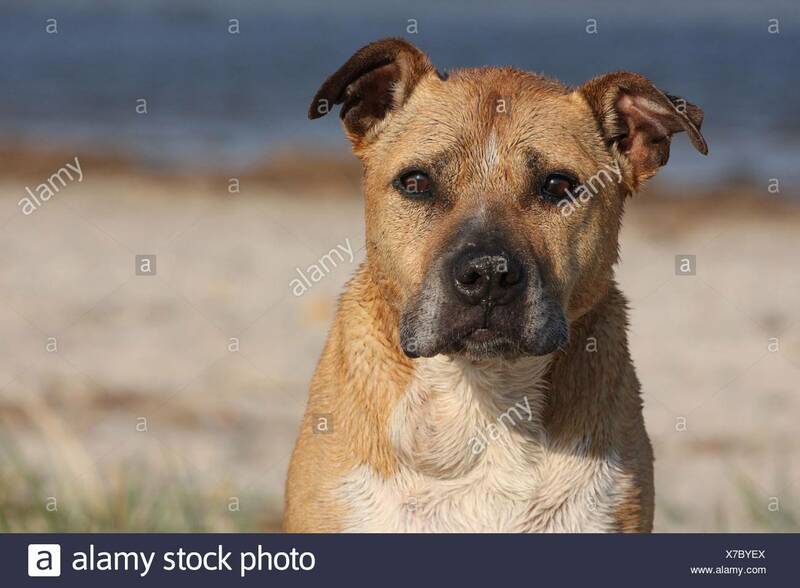 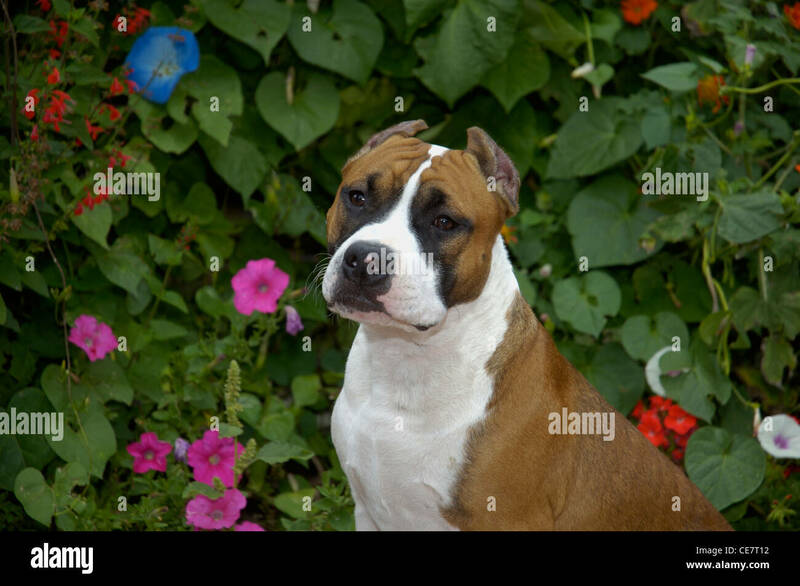 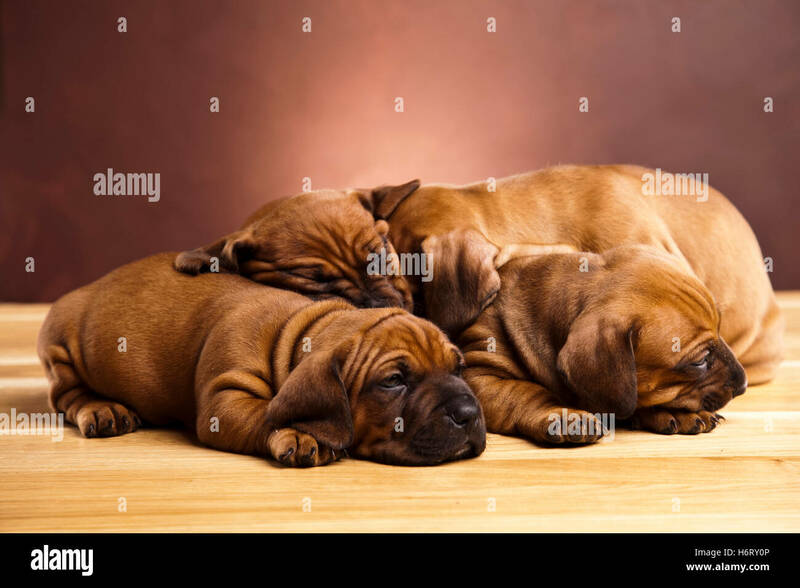 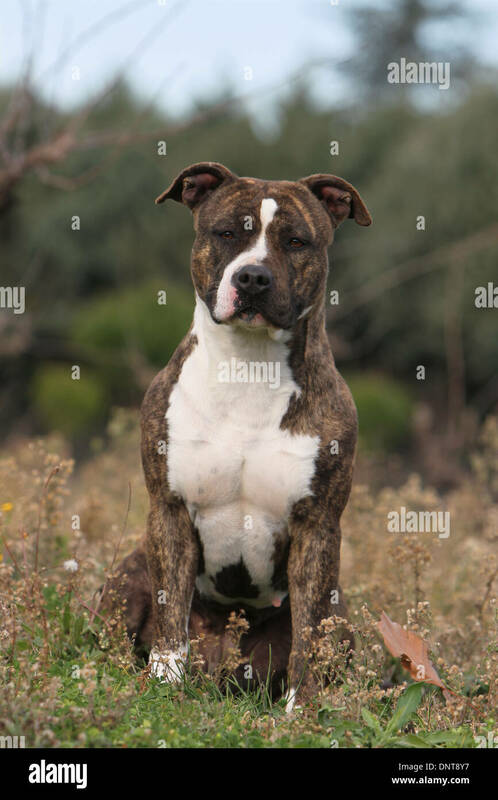 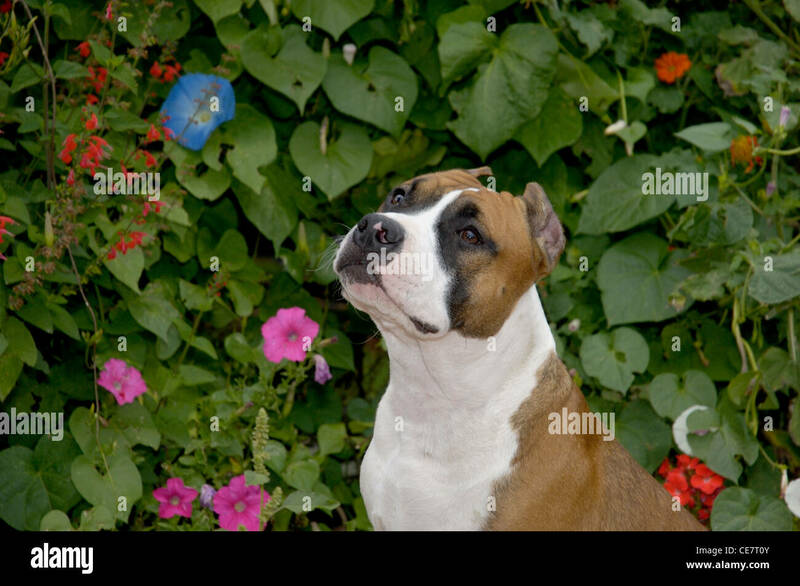 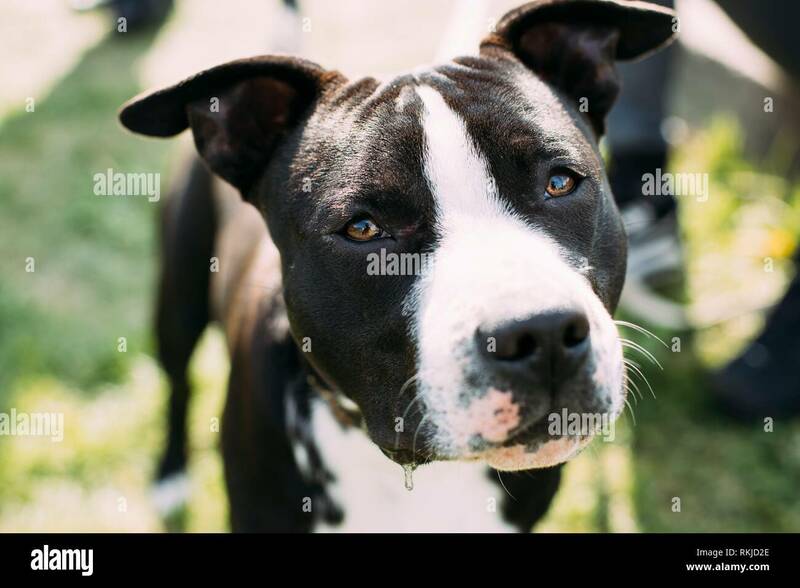 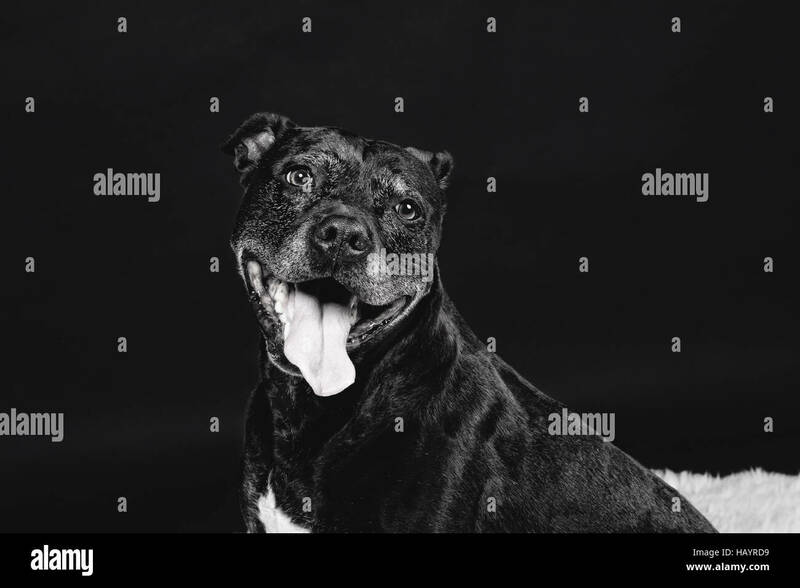 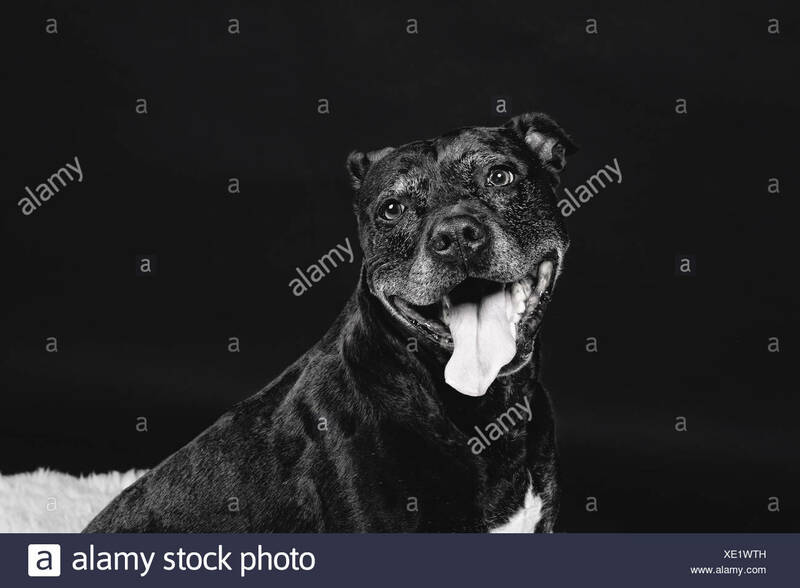 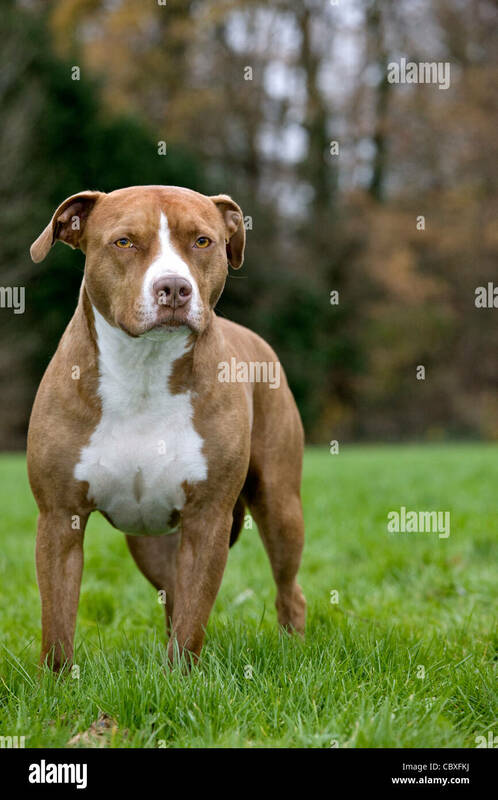 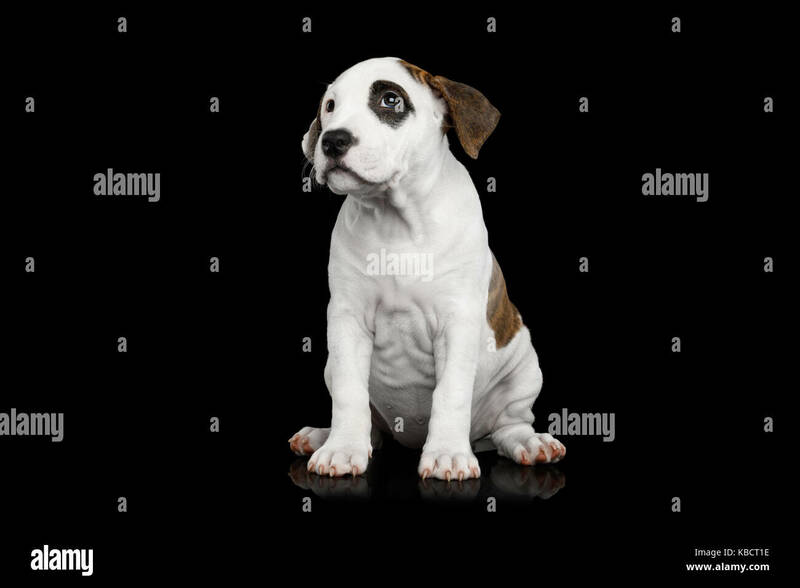 Close View Of American Staffordshire Terrier Dog. 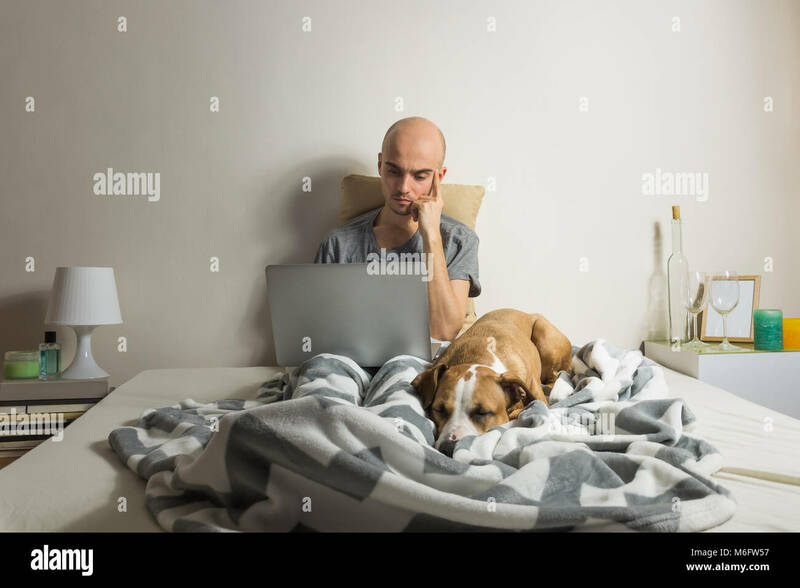 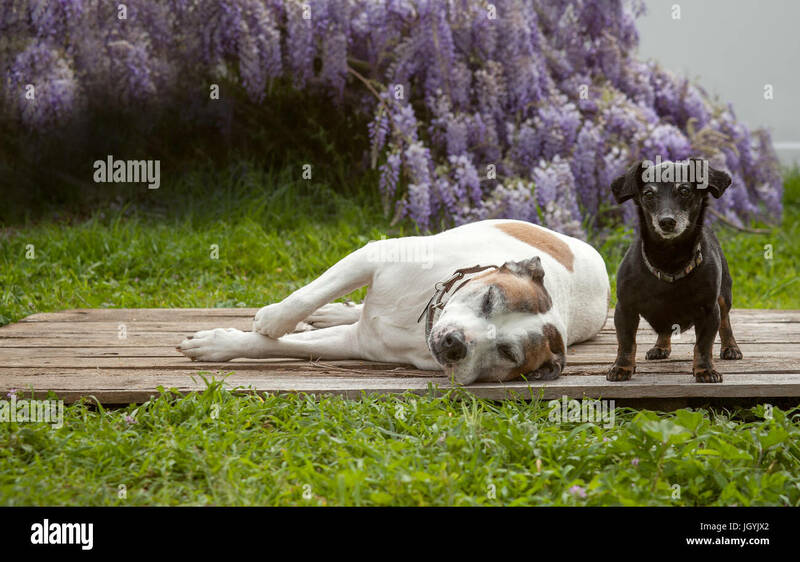 A tiny mini black dachshund dog stands on a wooden board with his best friend a white american staffordshire terrier, also known as a pit bull. 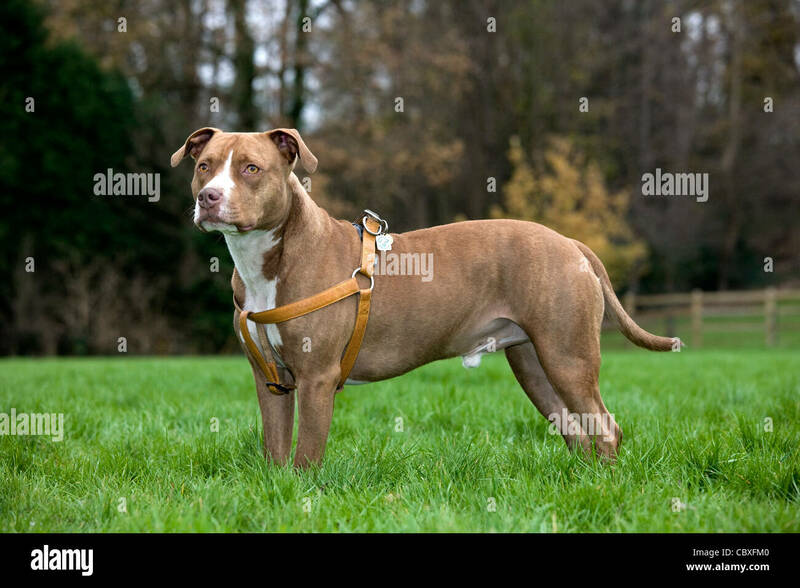 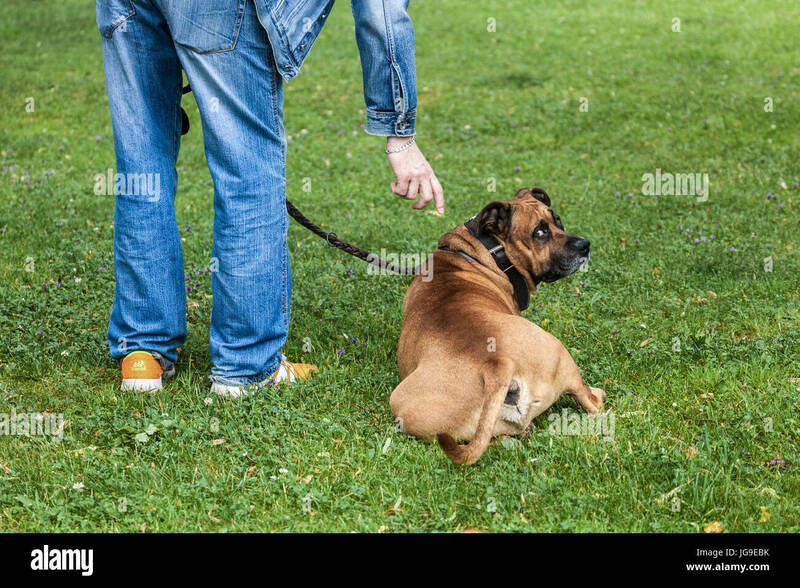 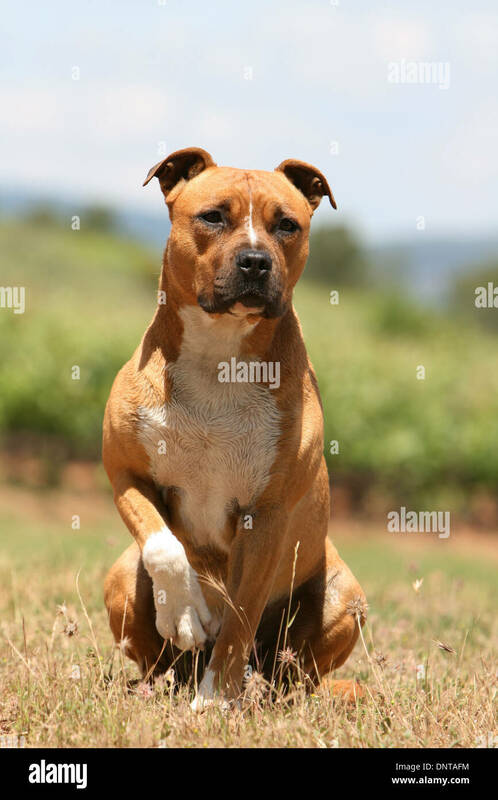 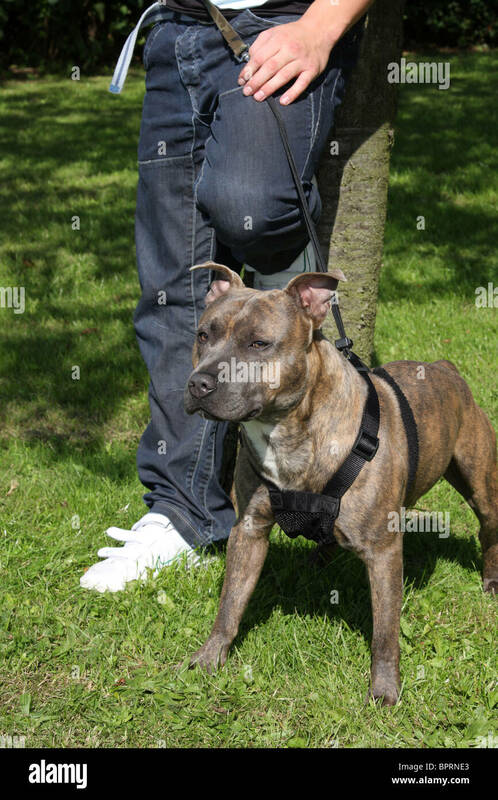 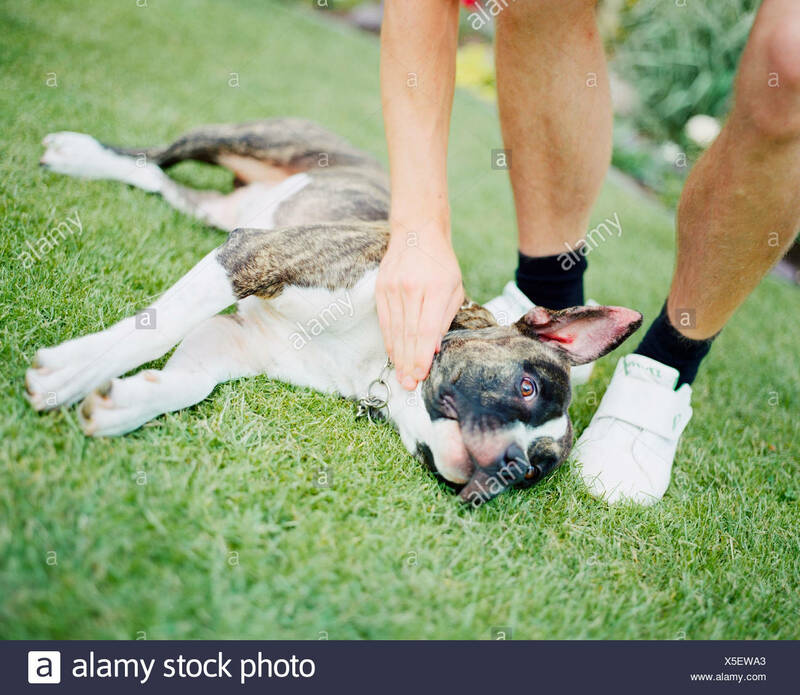 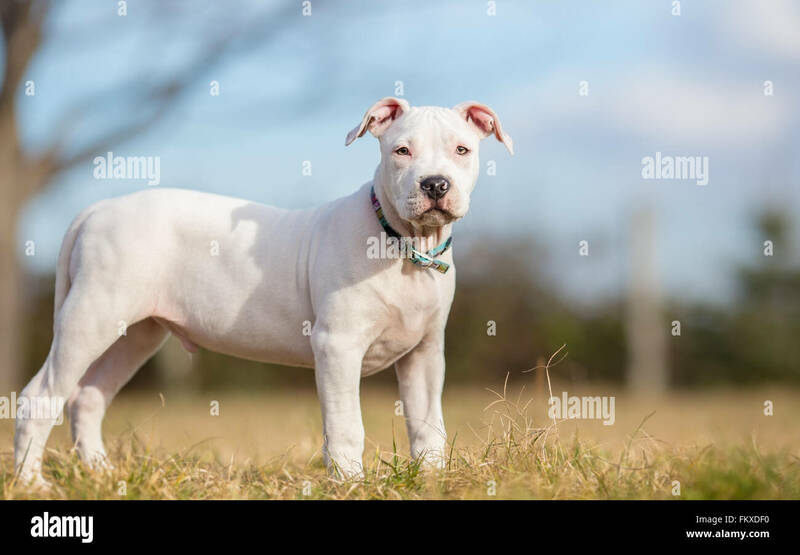 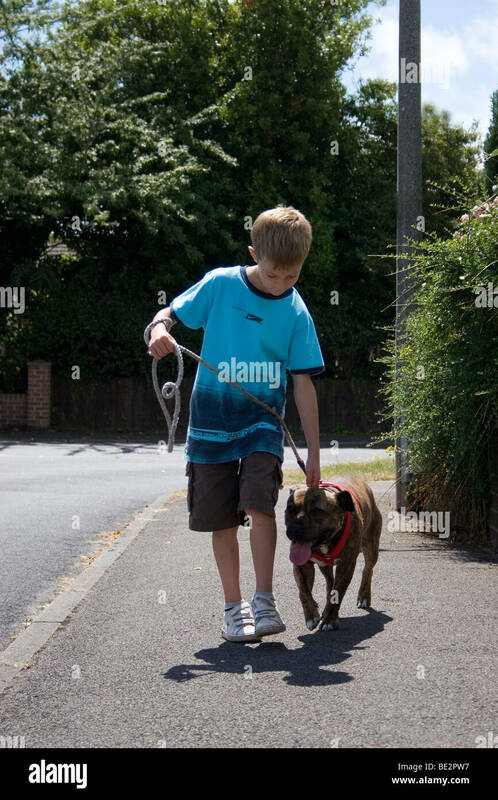 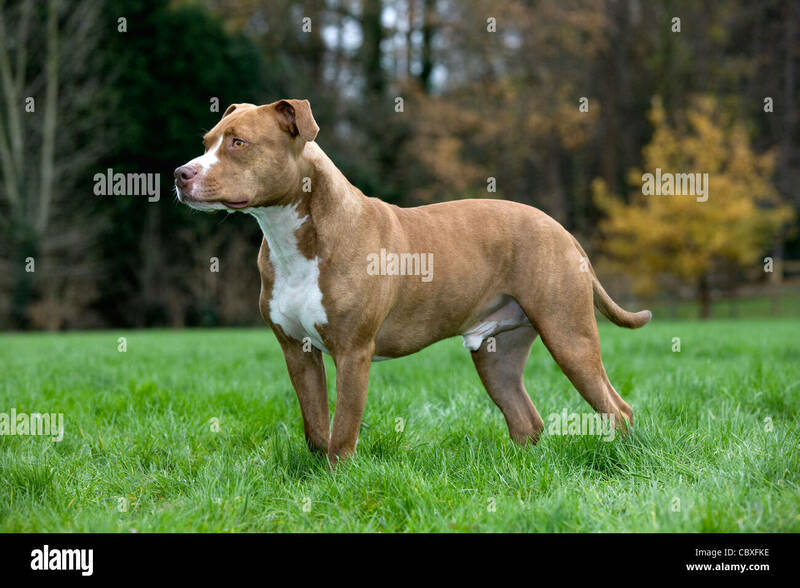 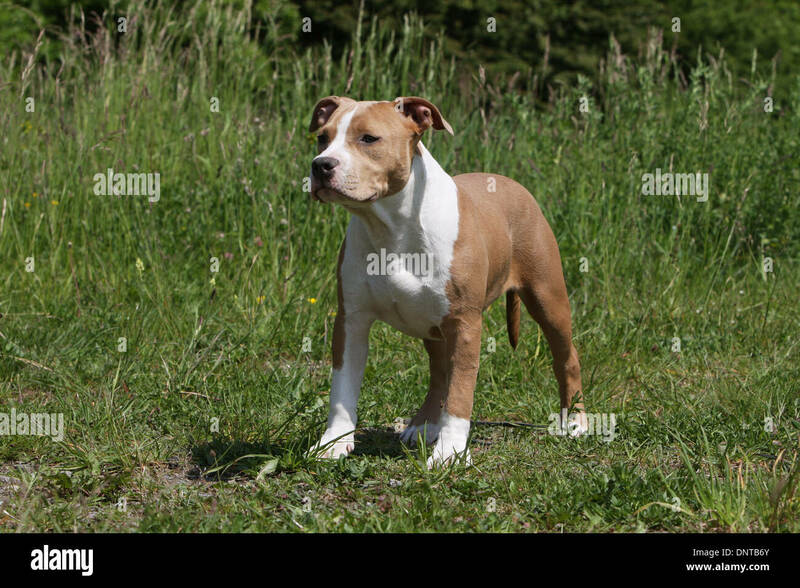 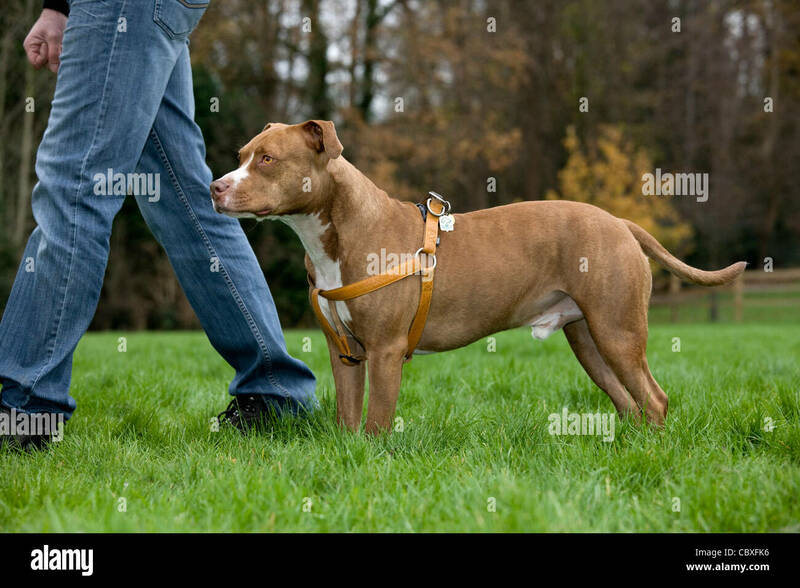 Dog American Staffordshire Terrier On Training Outdoor.